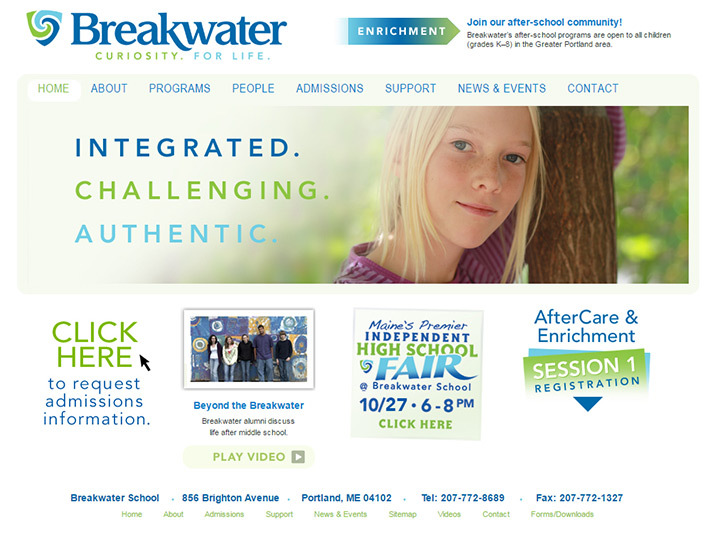 In previous education-based galleries I’ve covered high schools and colleges. 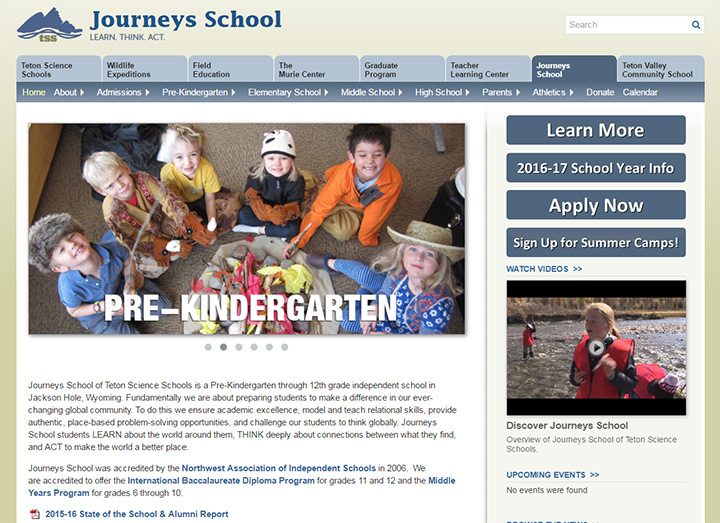 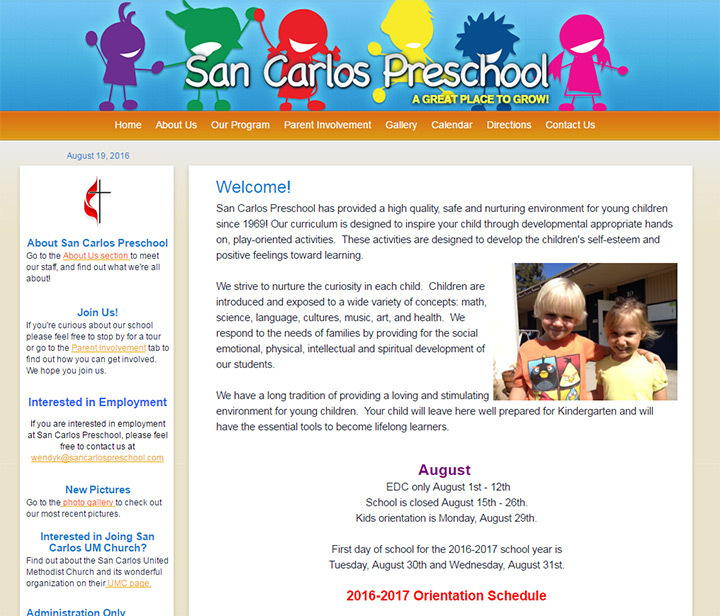 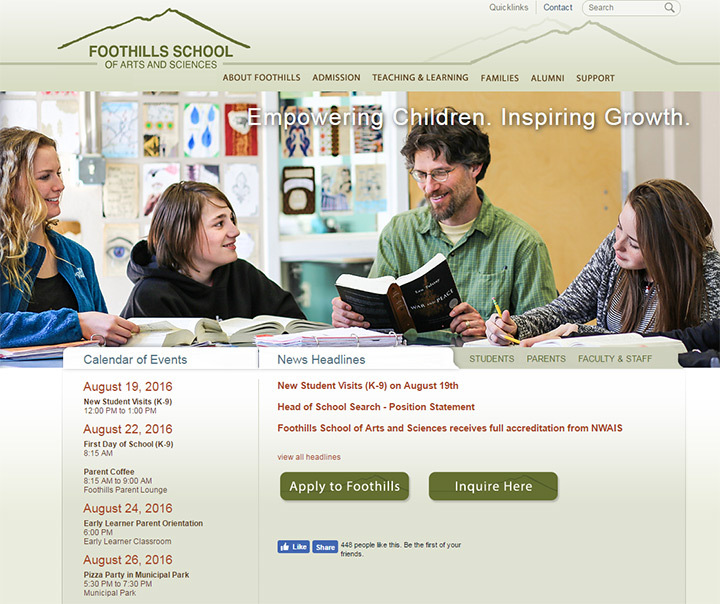 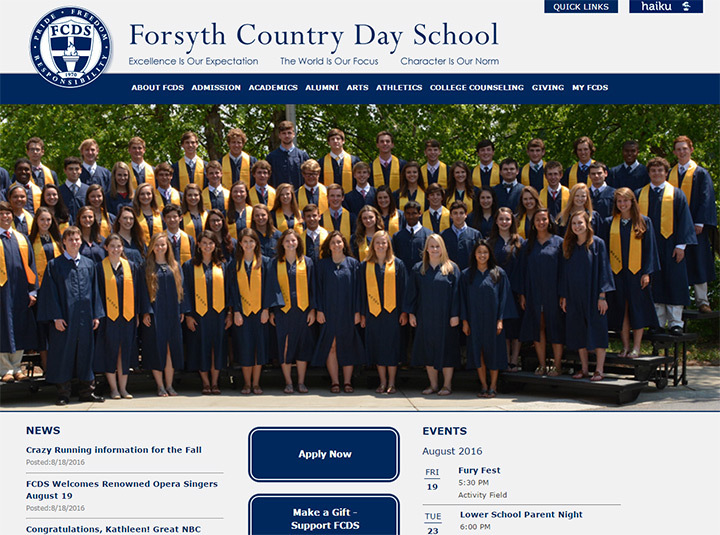 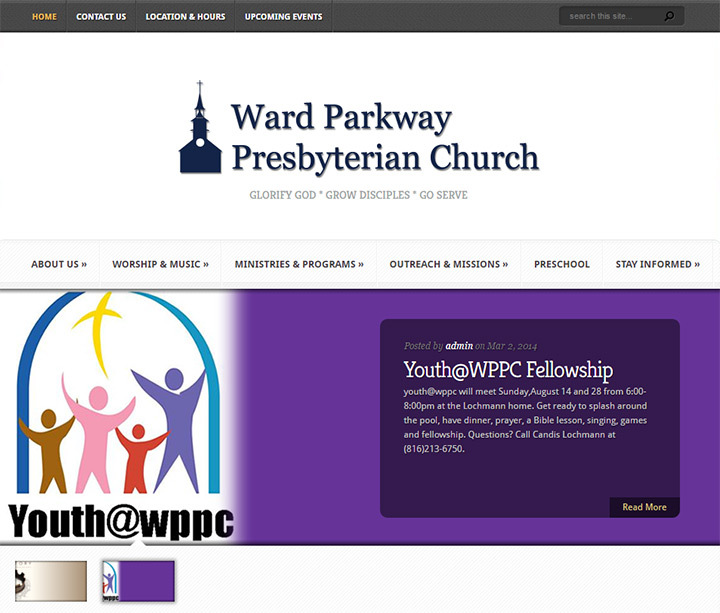 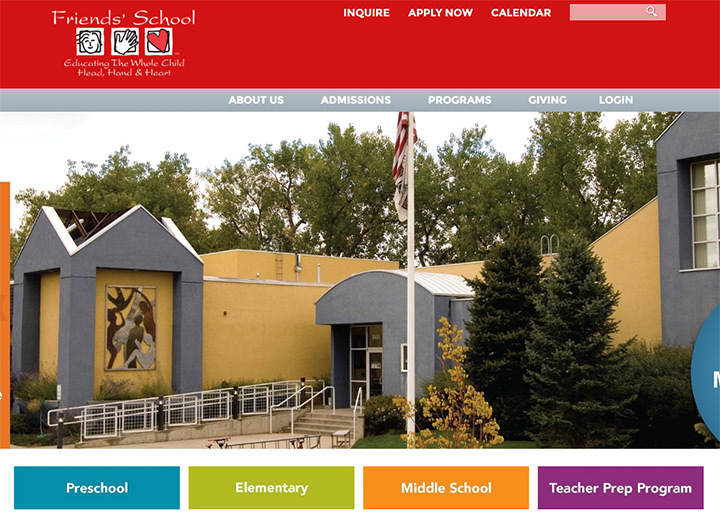 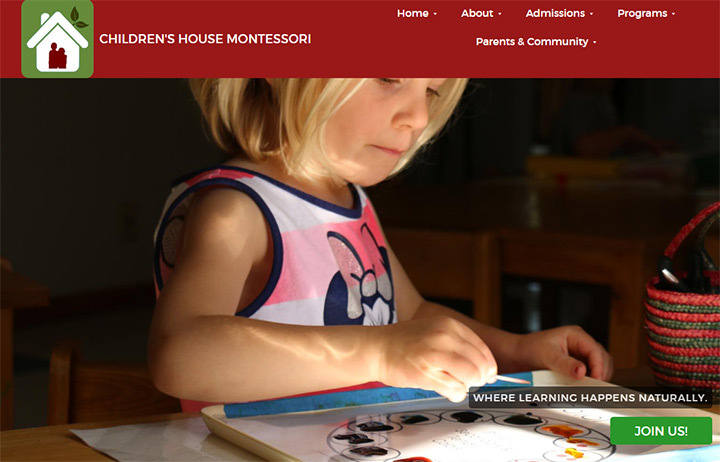 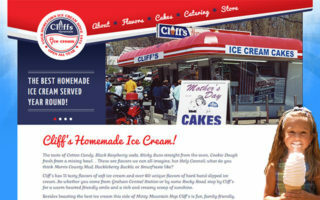 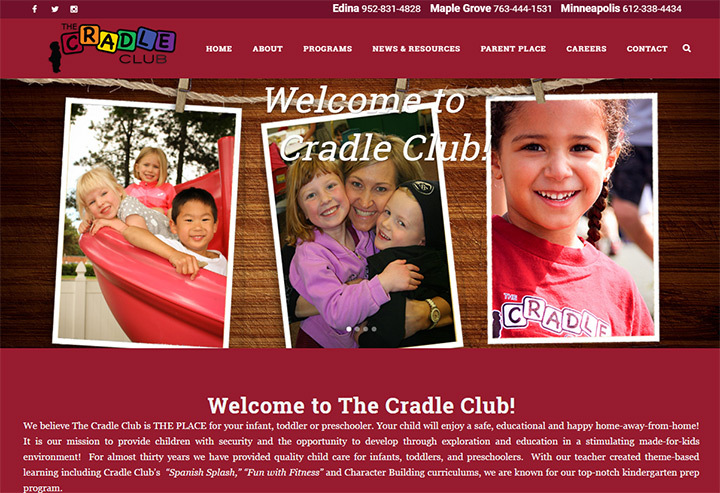 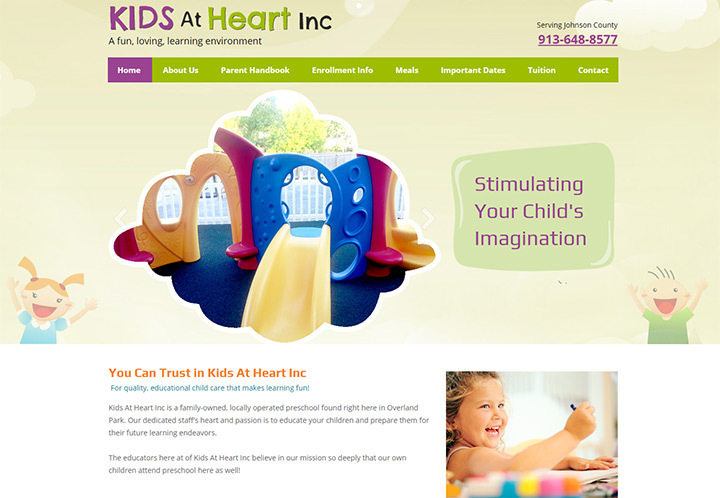 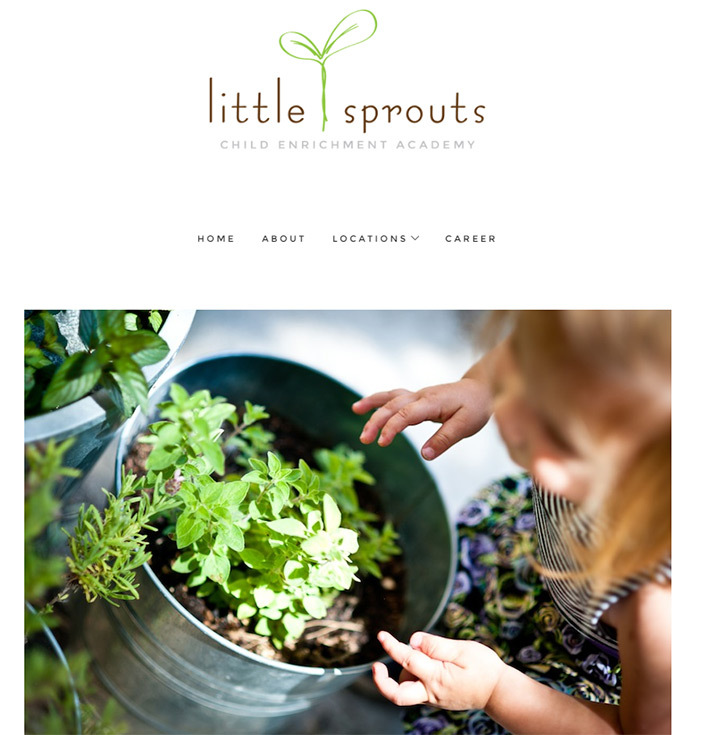 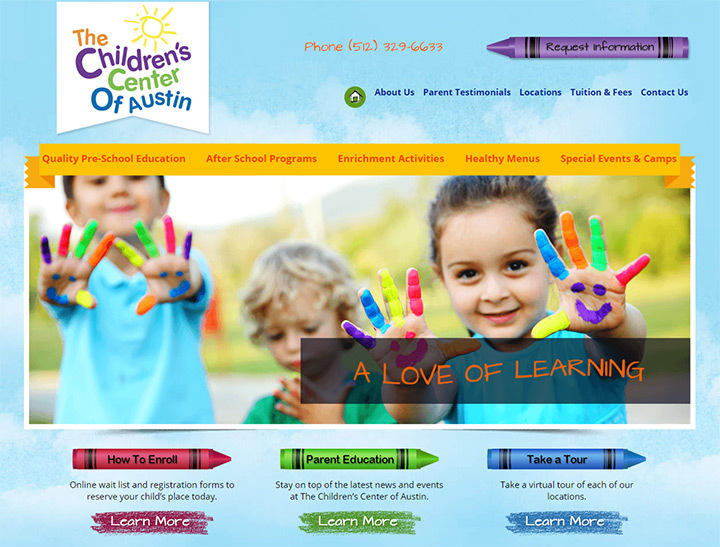 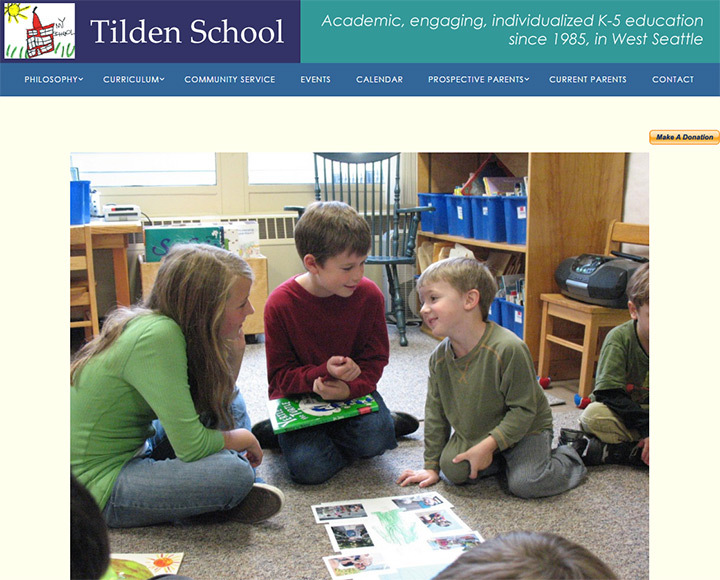 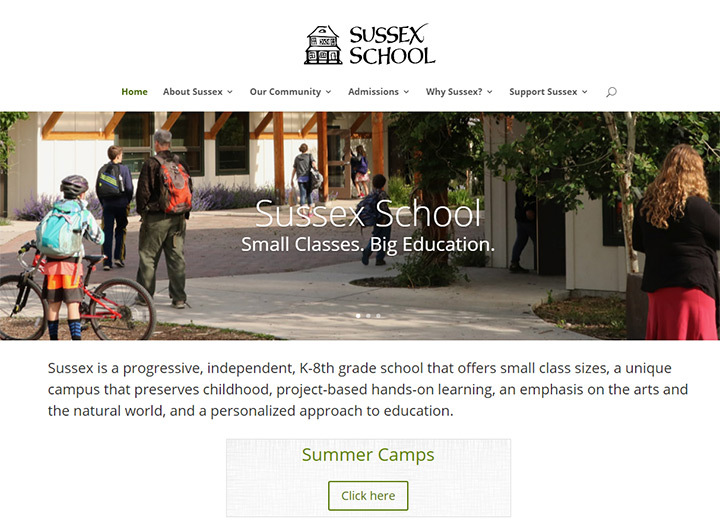 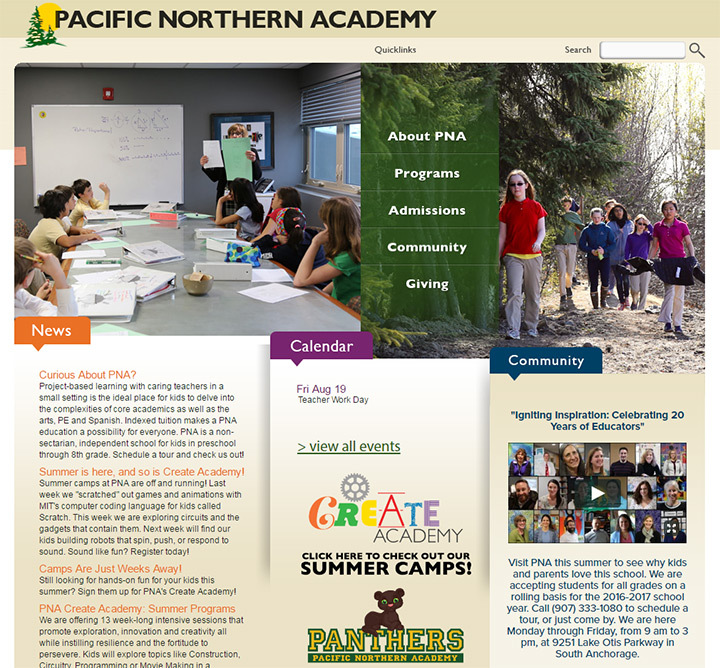 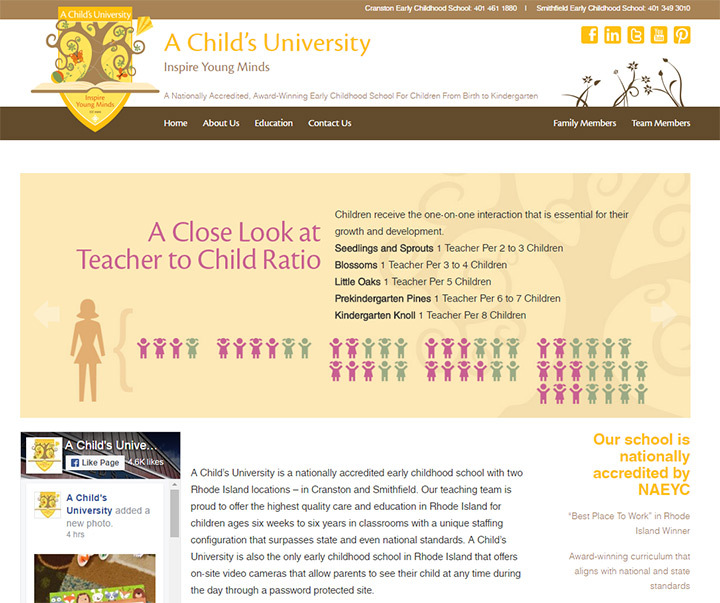 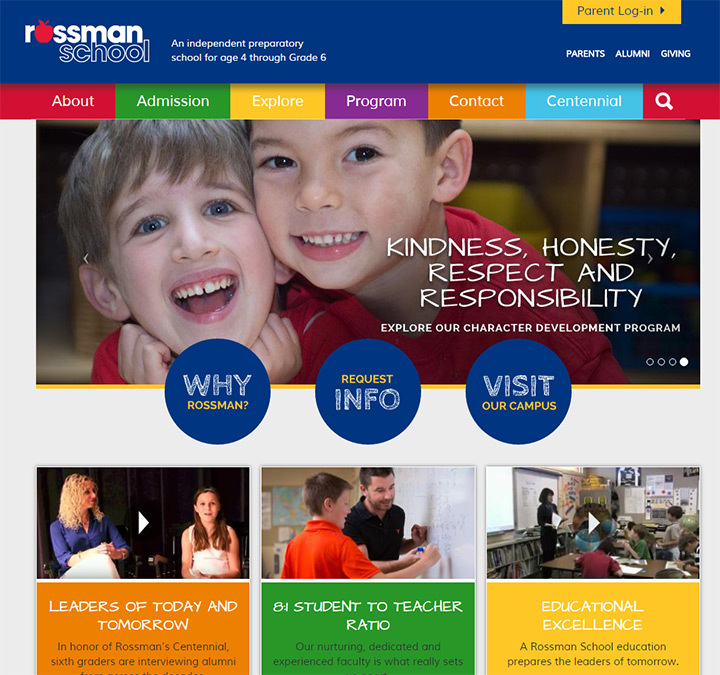 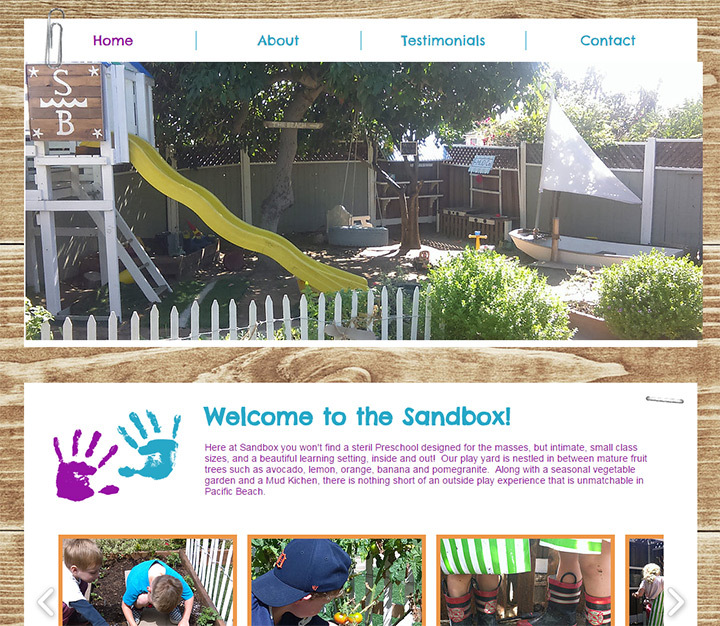 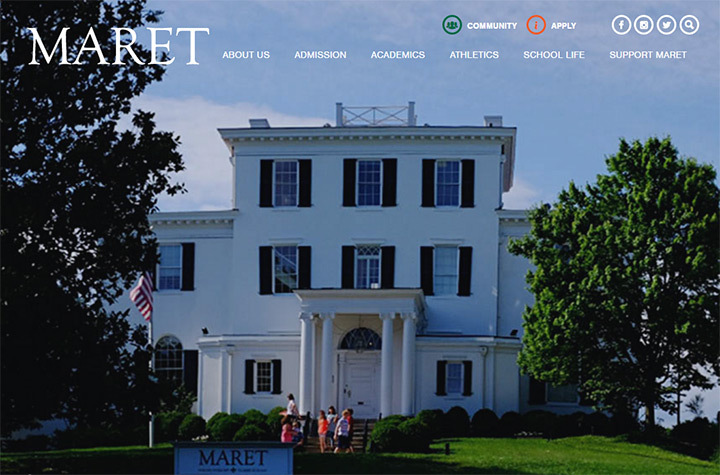 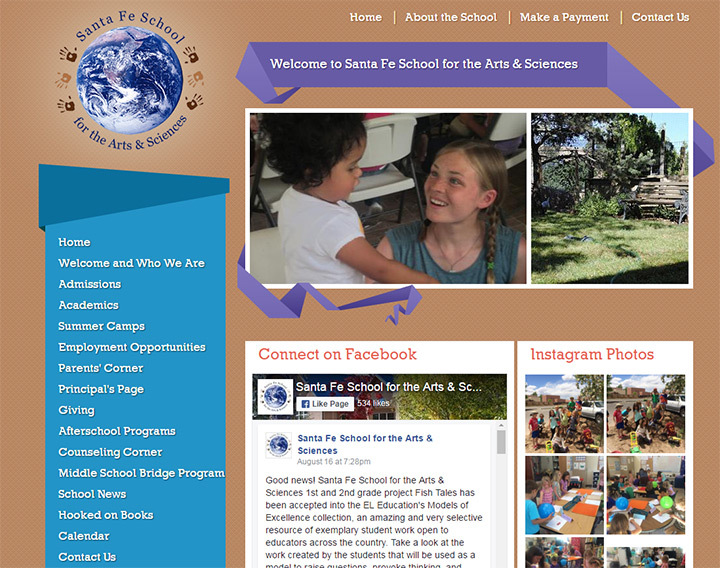 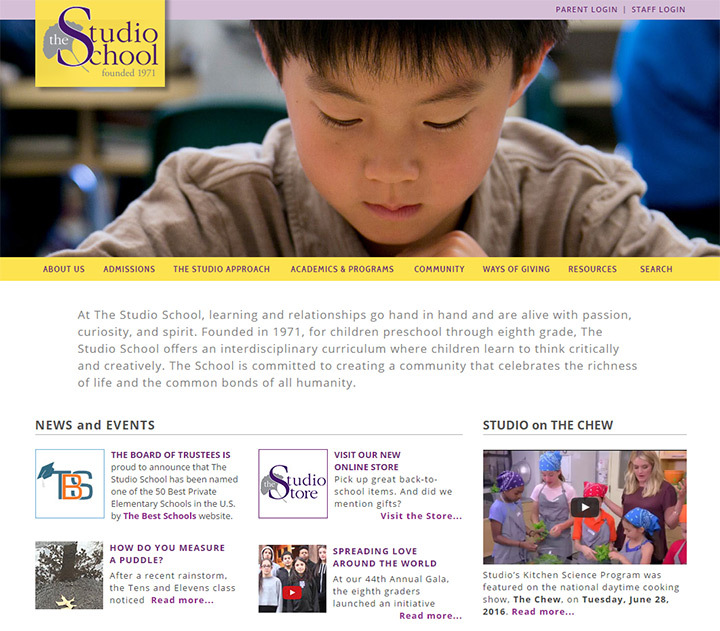 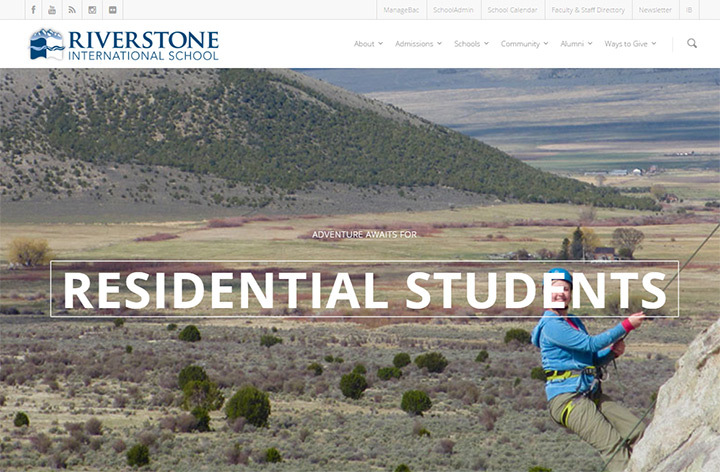 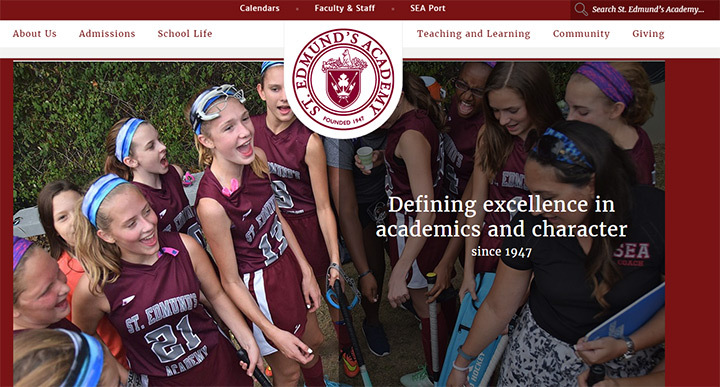 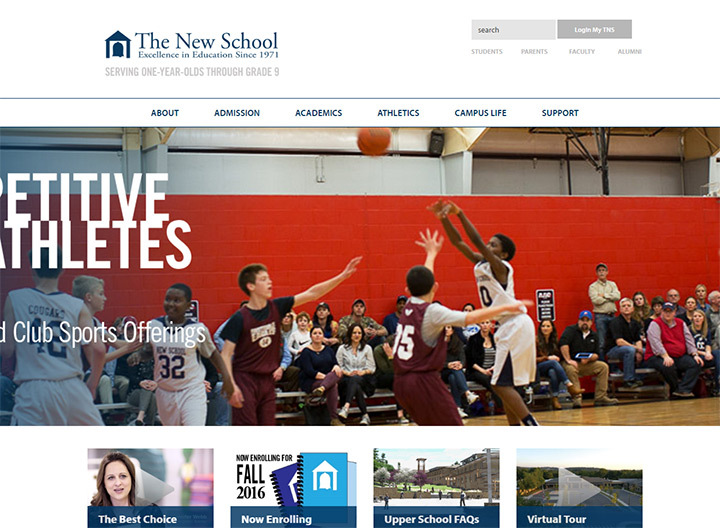 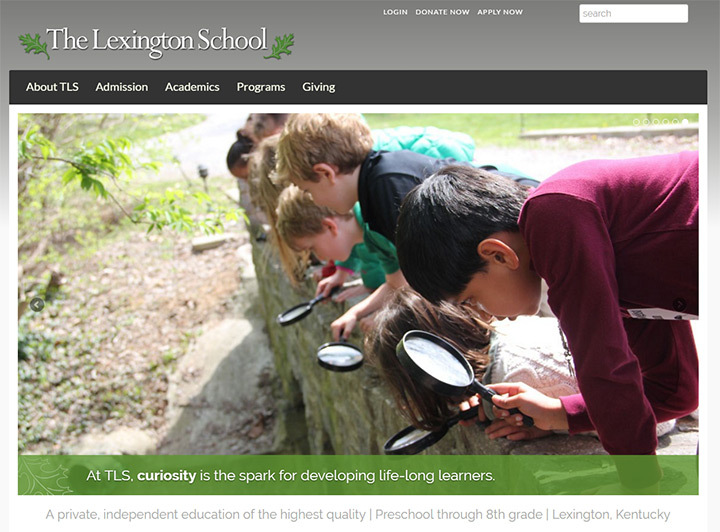 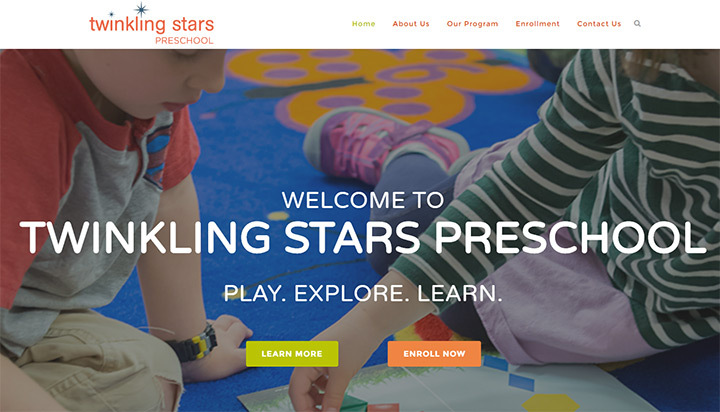 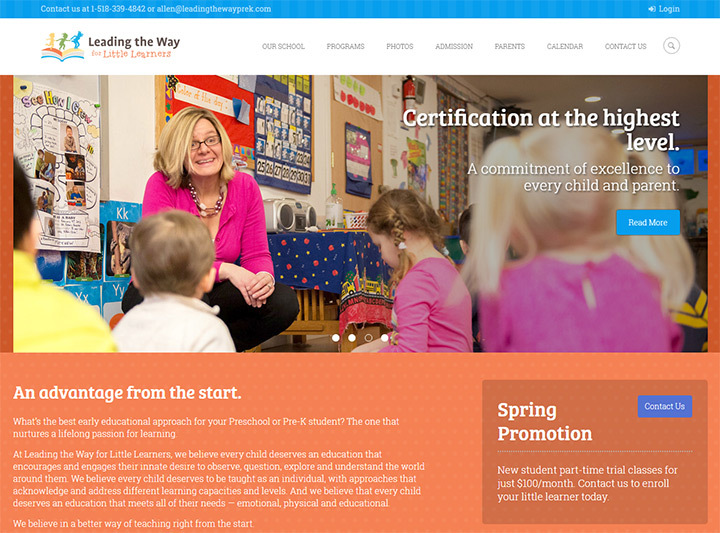 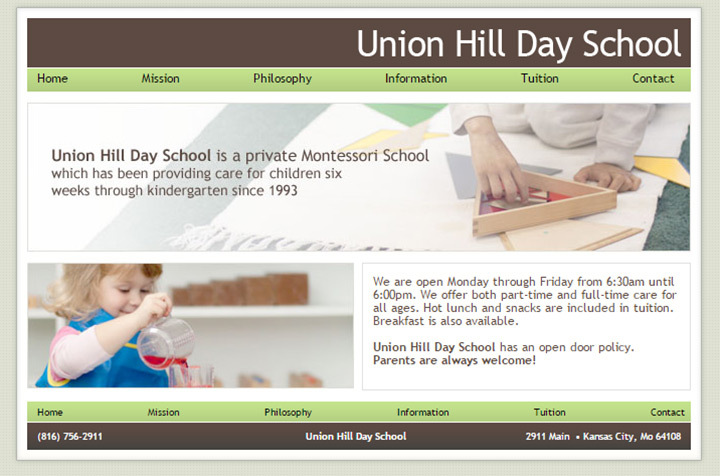 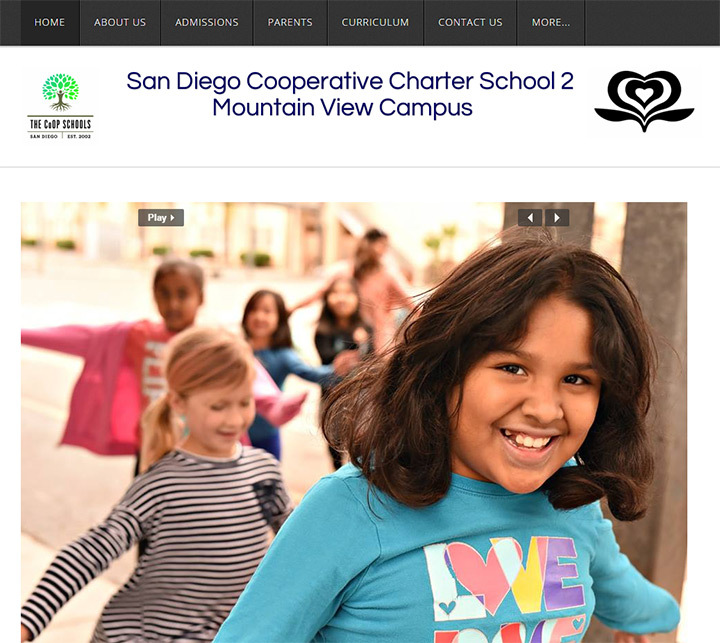 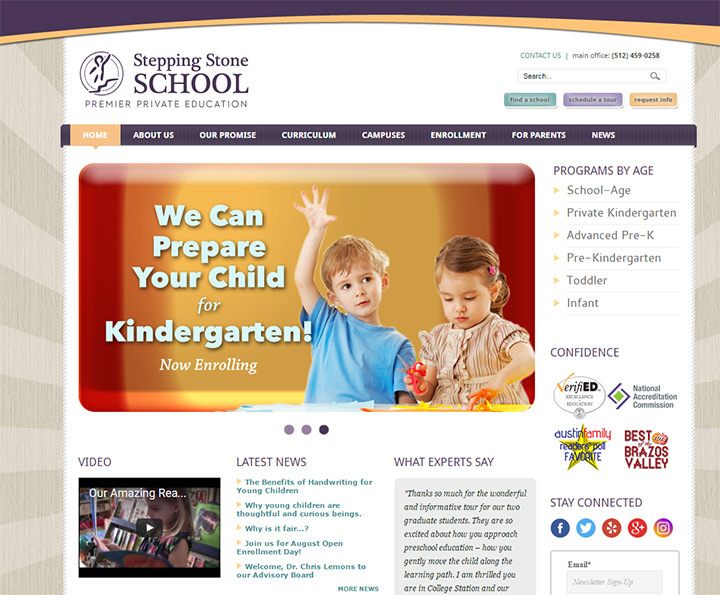 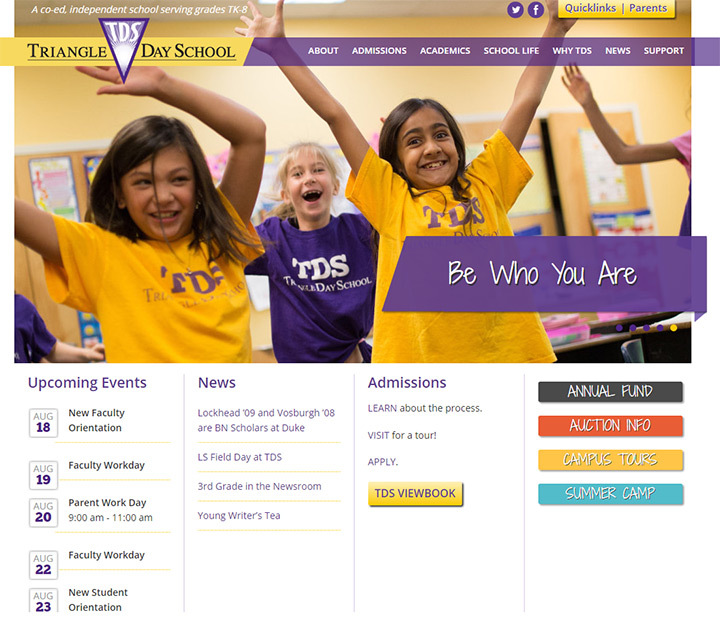 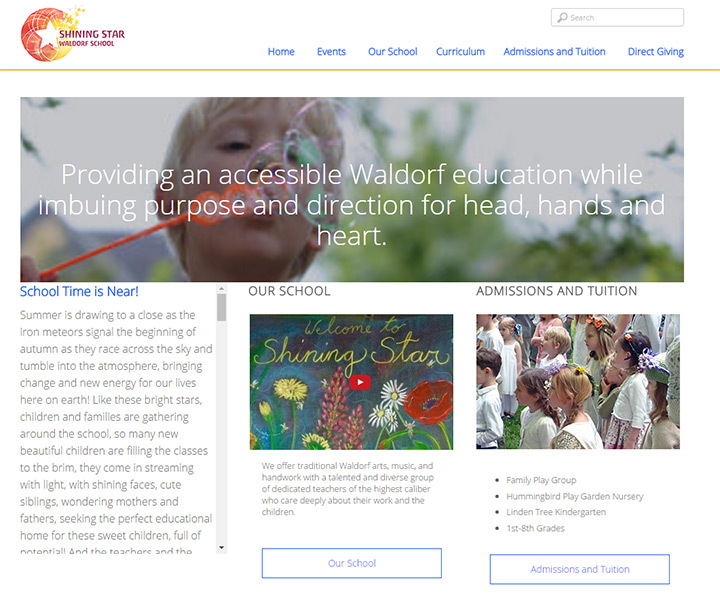 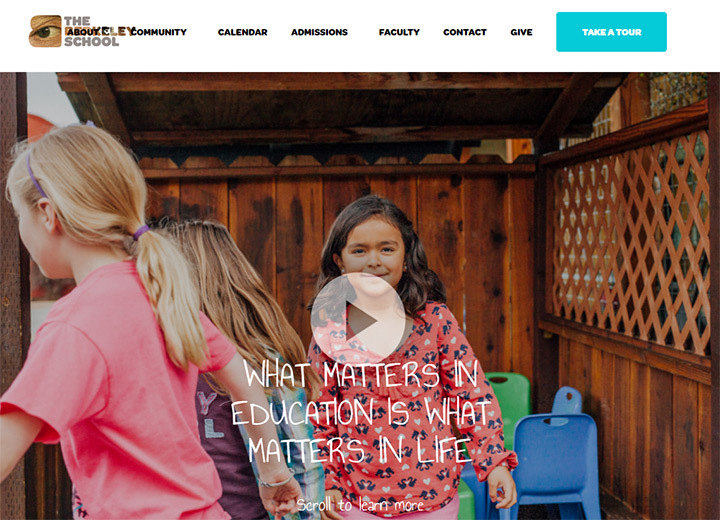 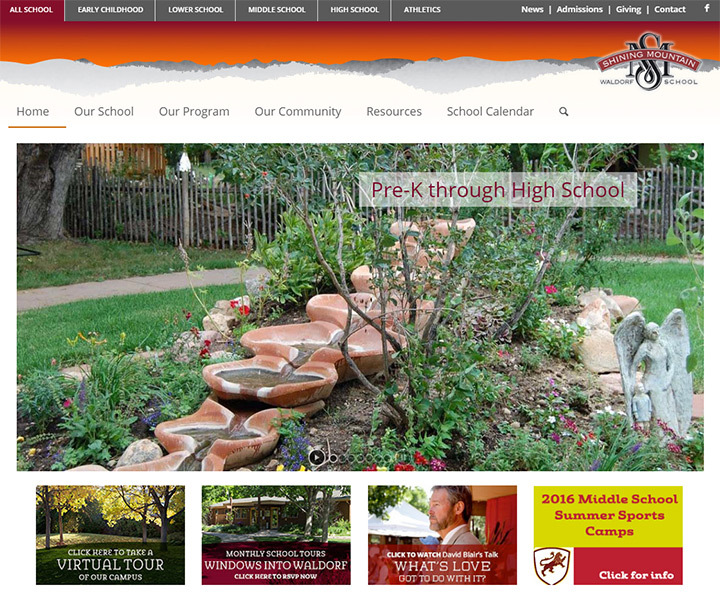 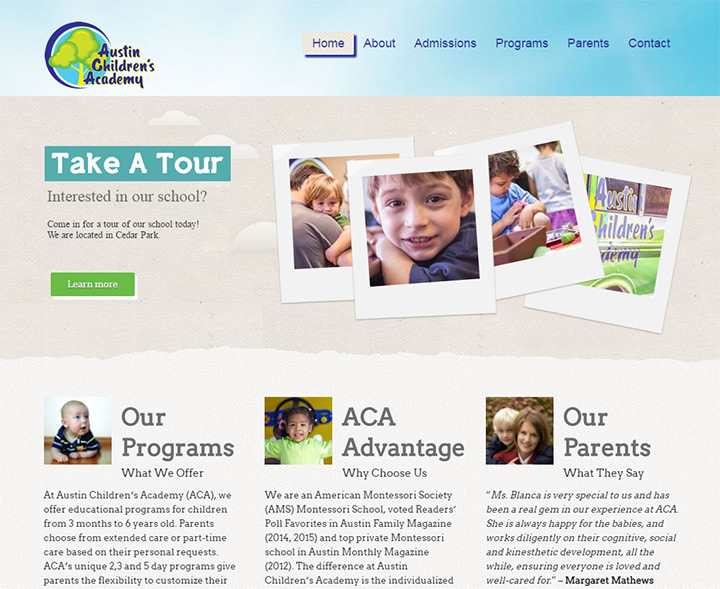 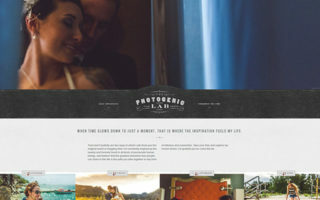 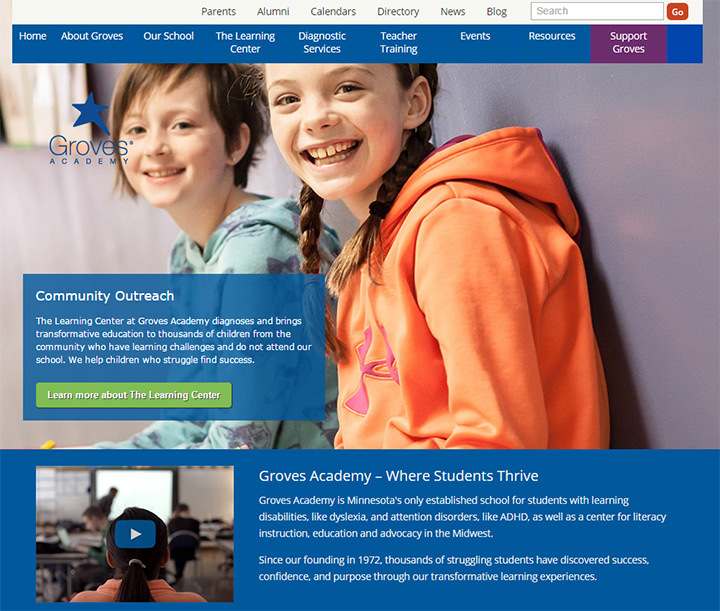 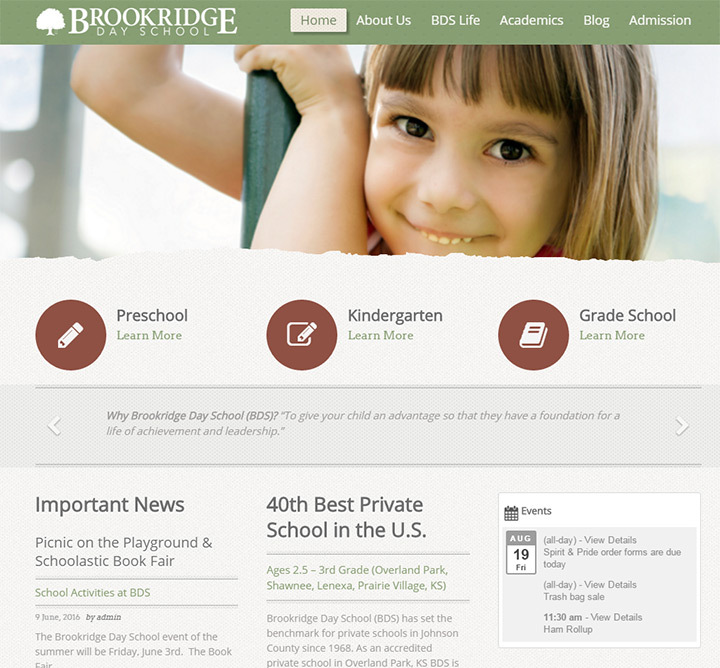 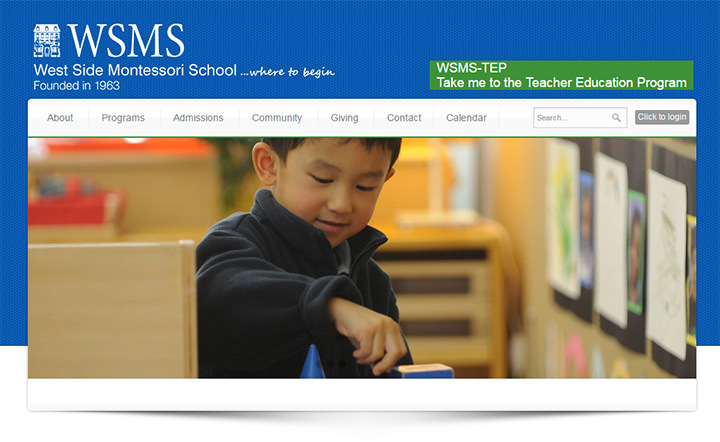 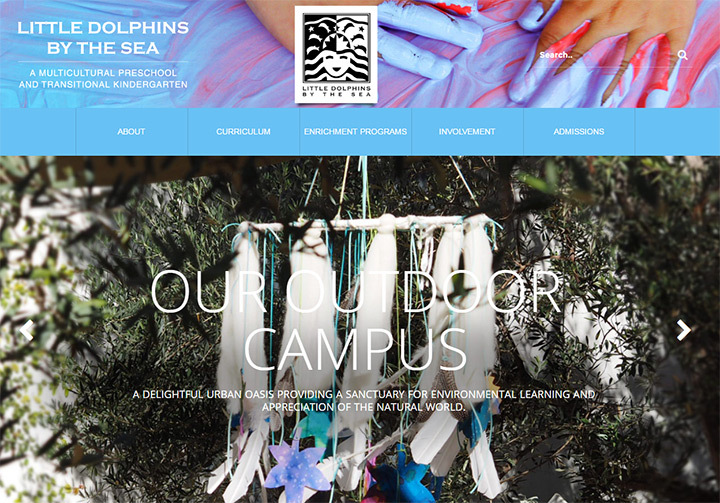 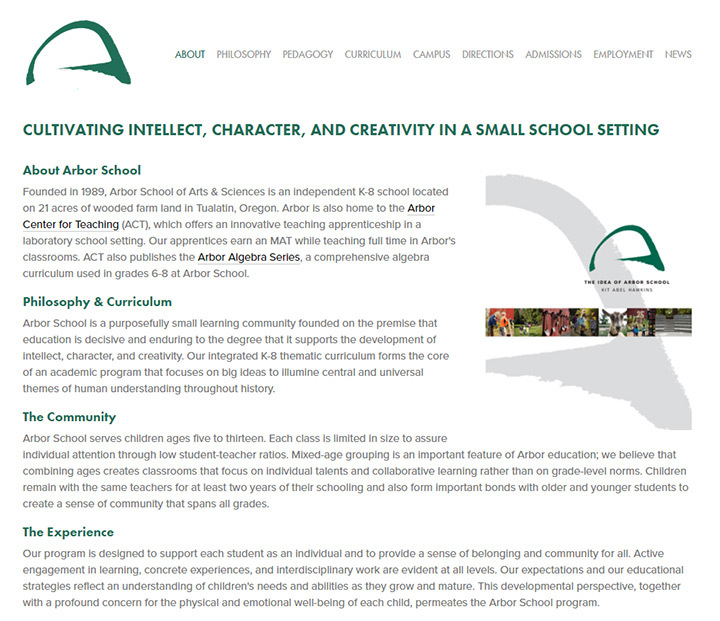 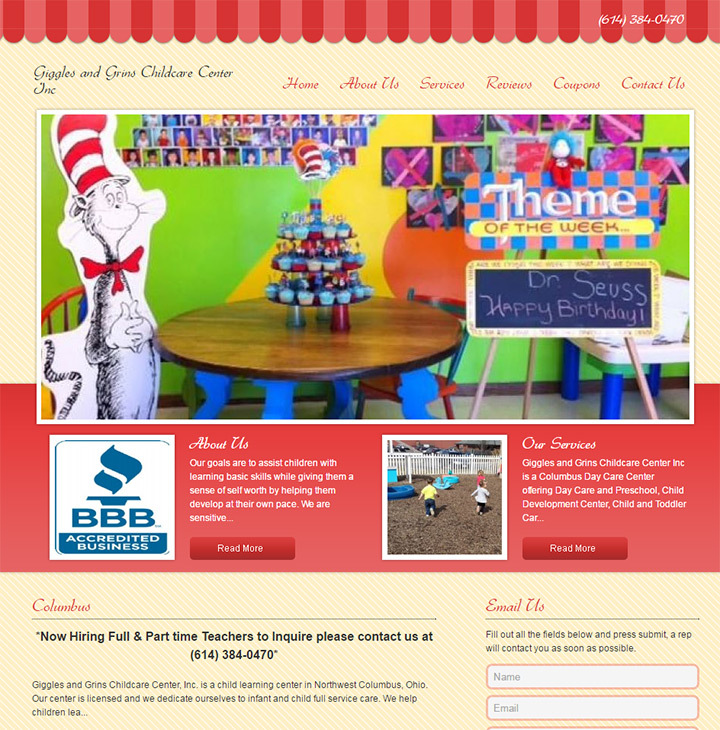 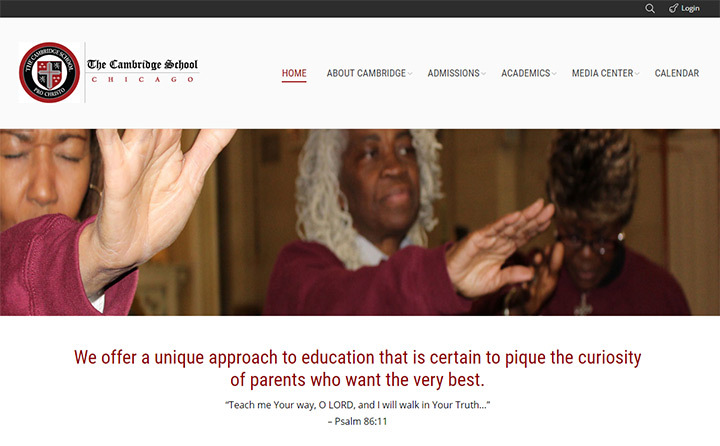 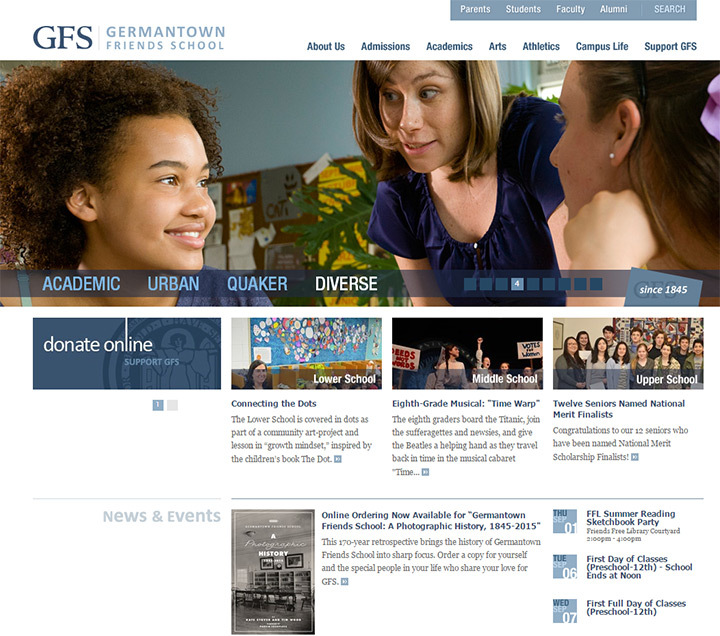 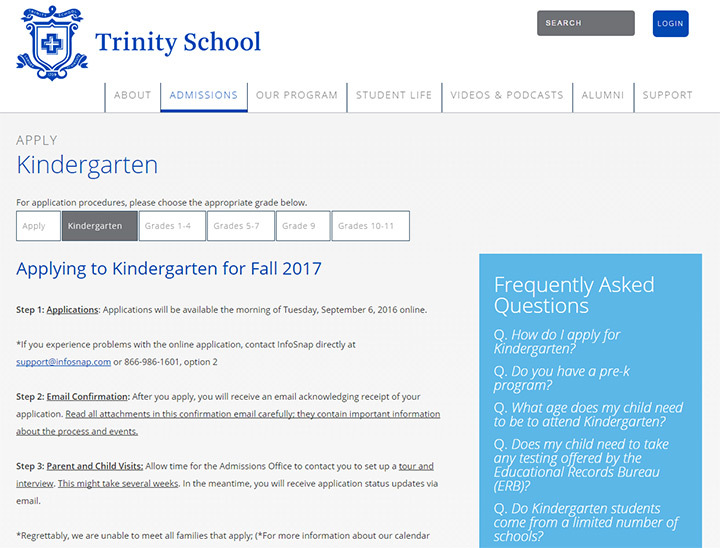 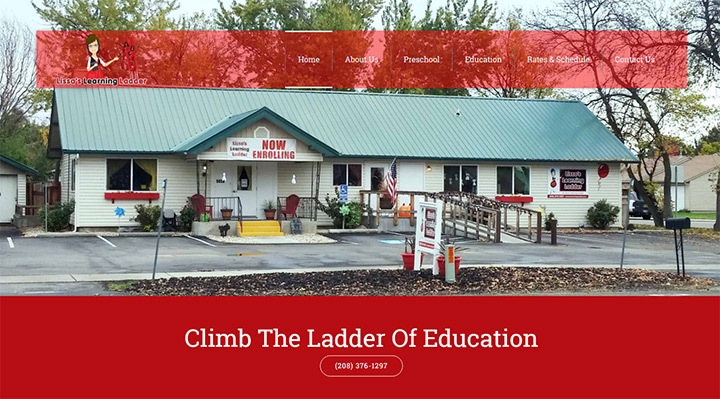 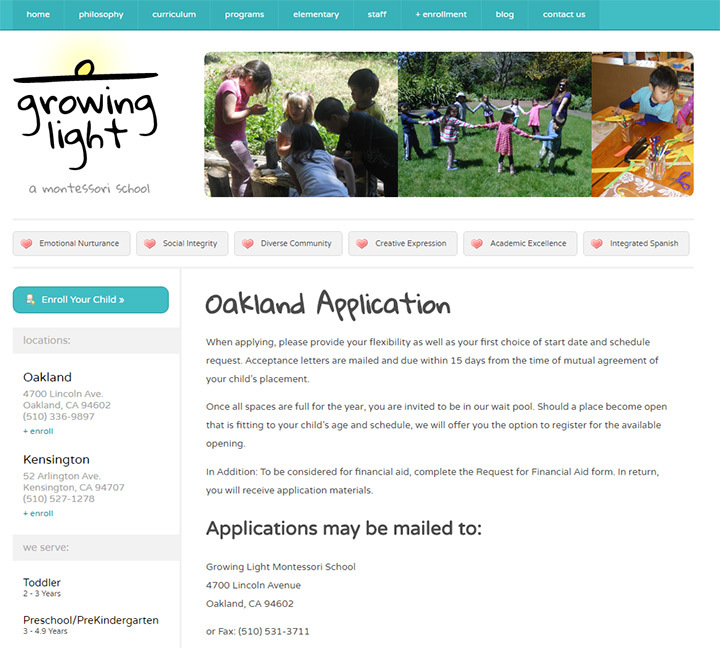 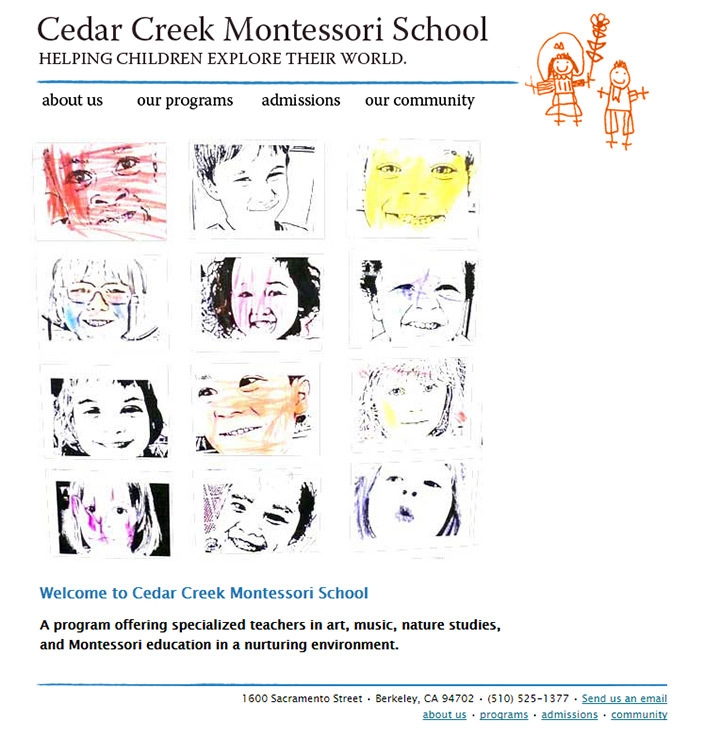 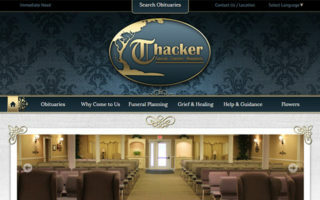 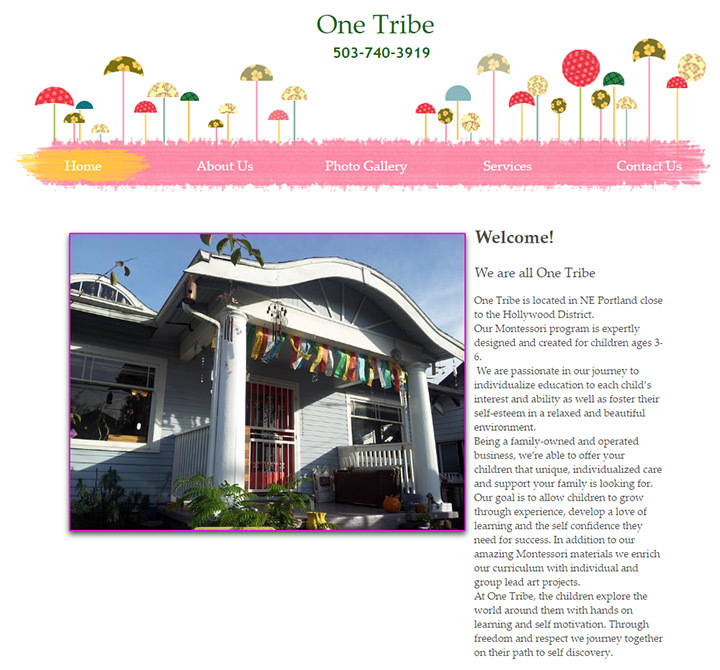 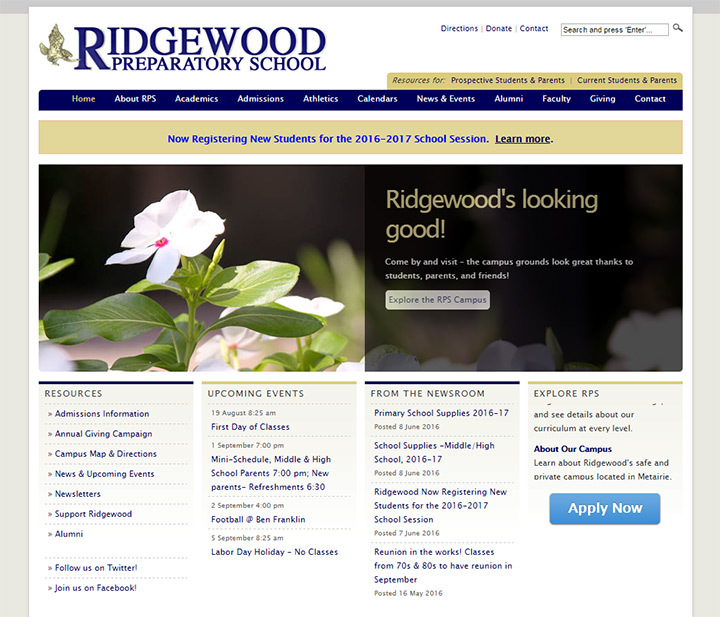 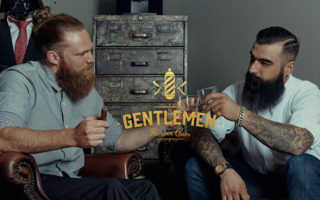 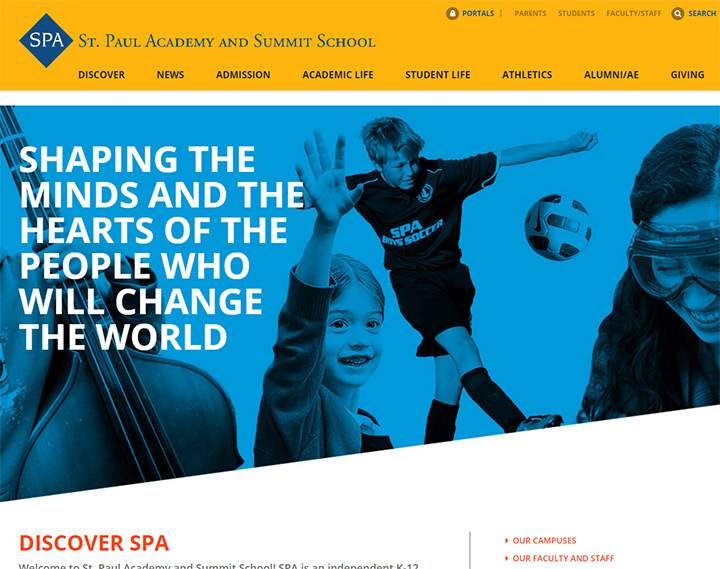 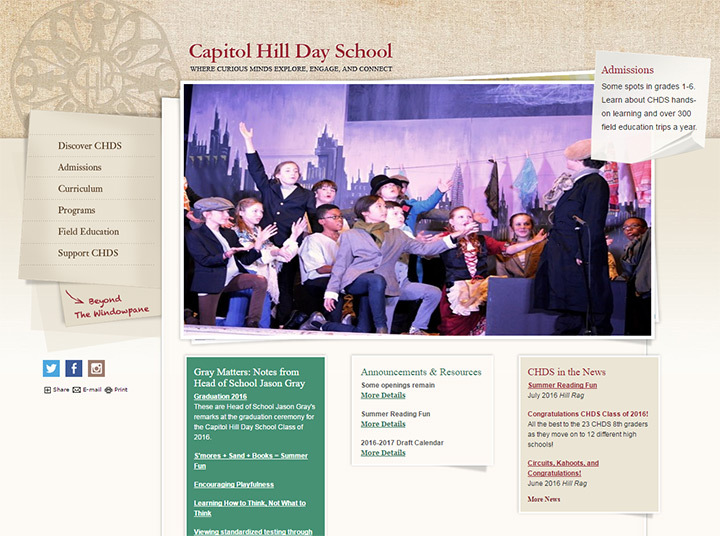 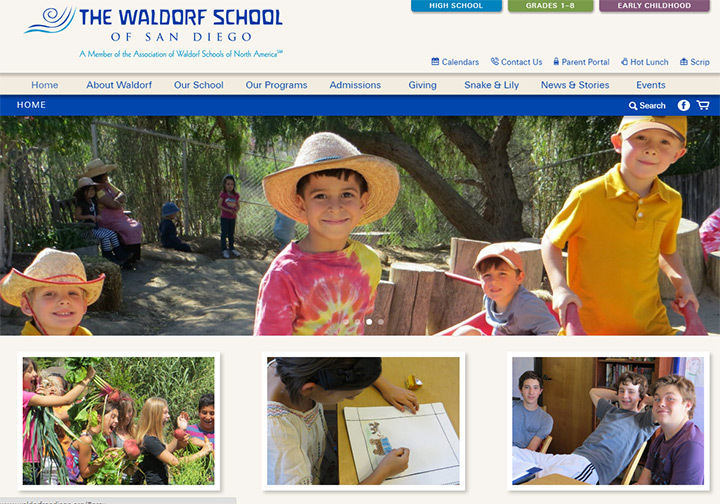 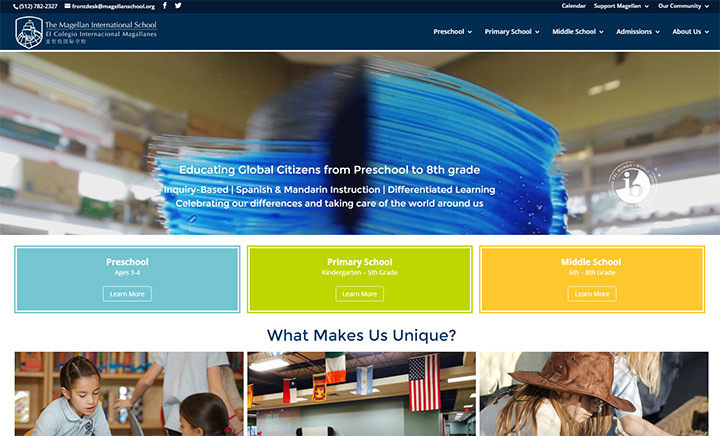 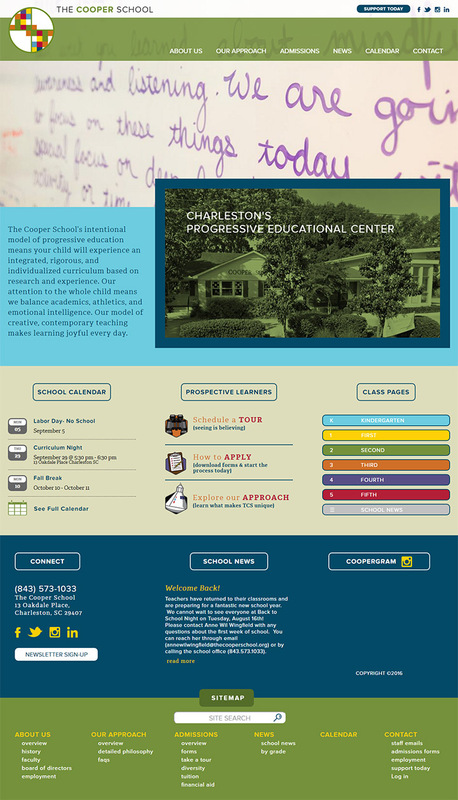 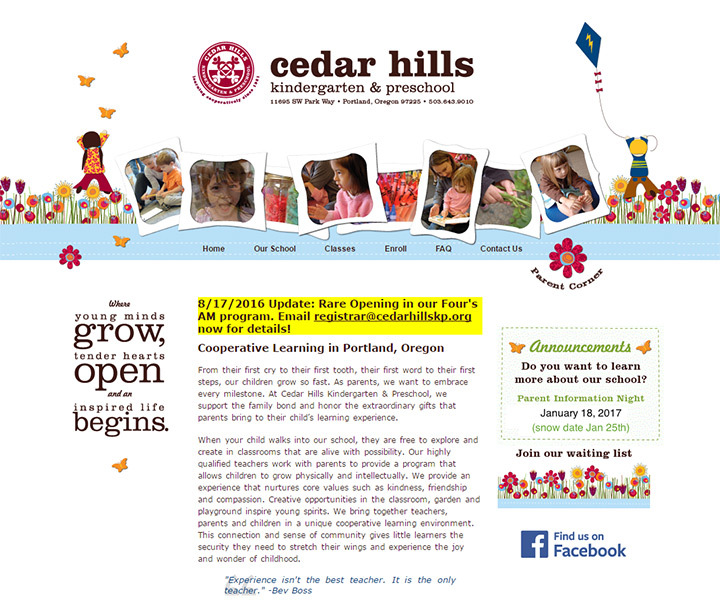 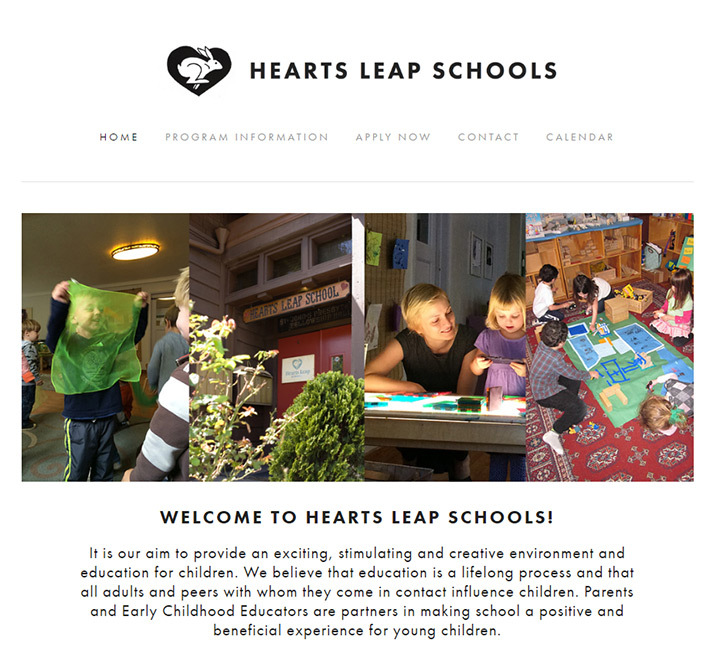 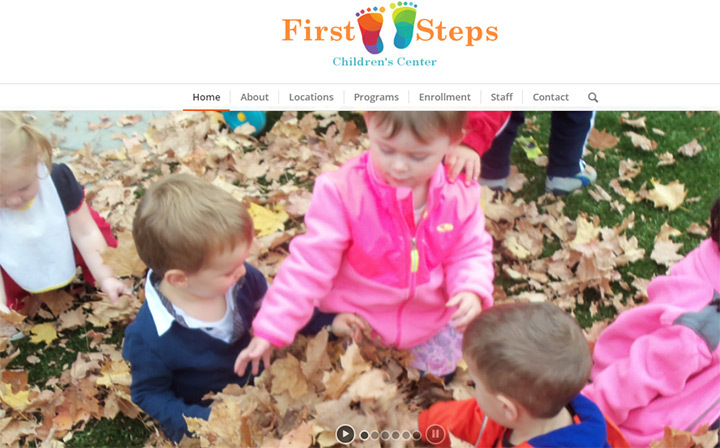 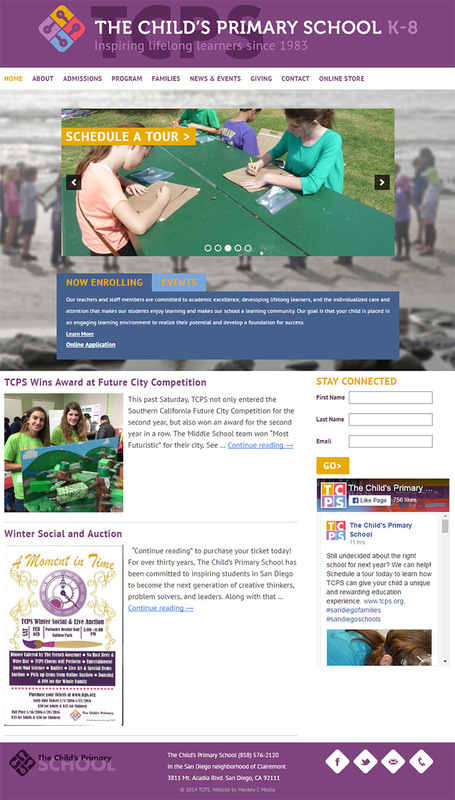 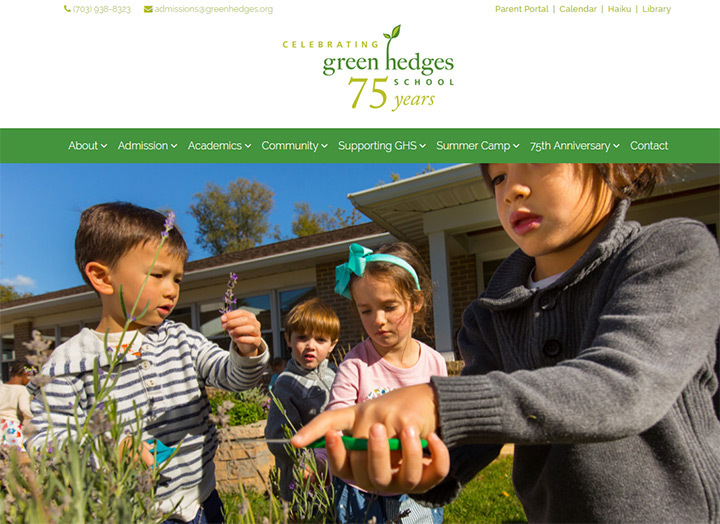 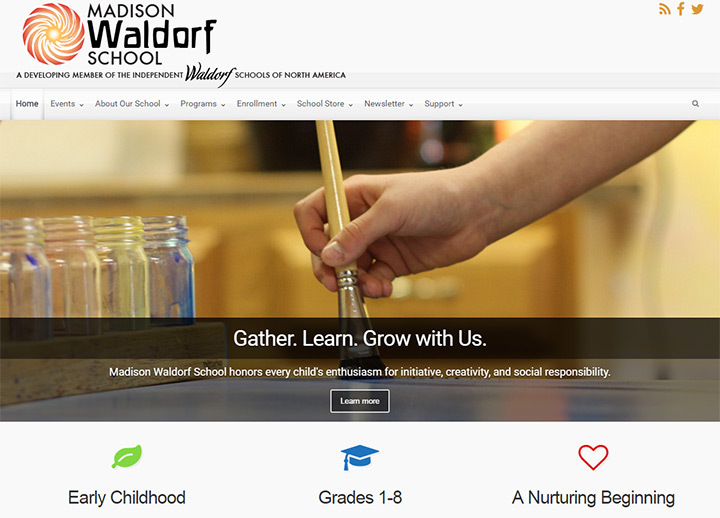 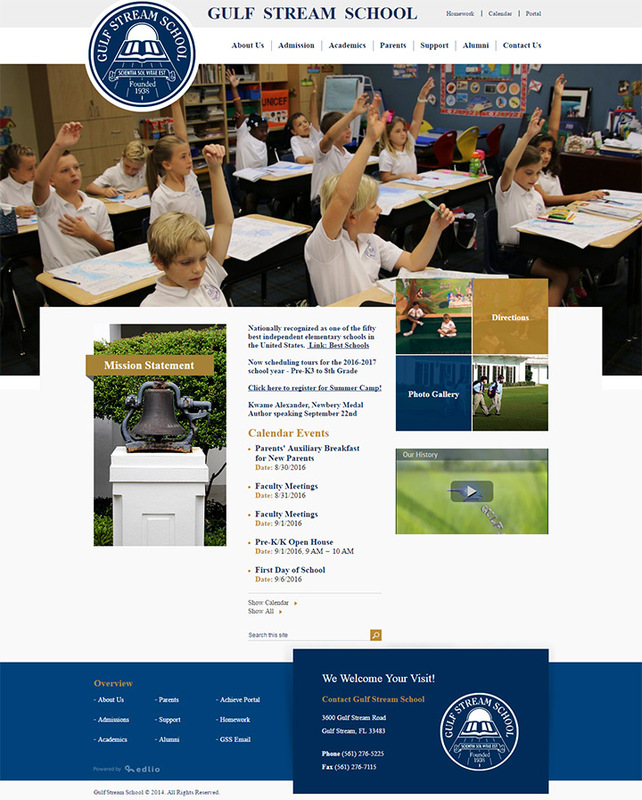 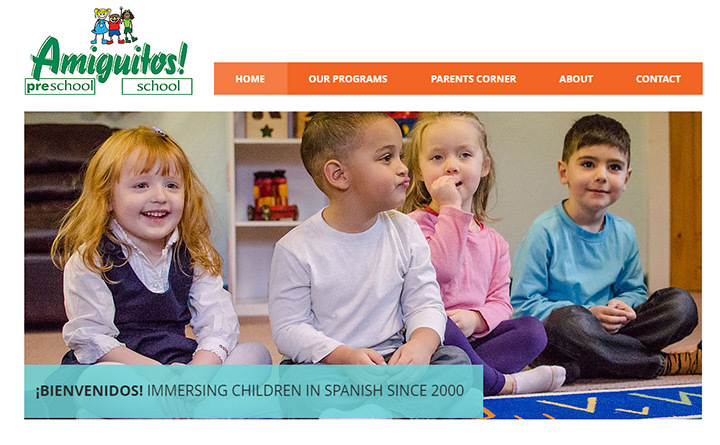 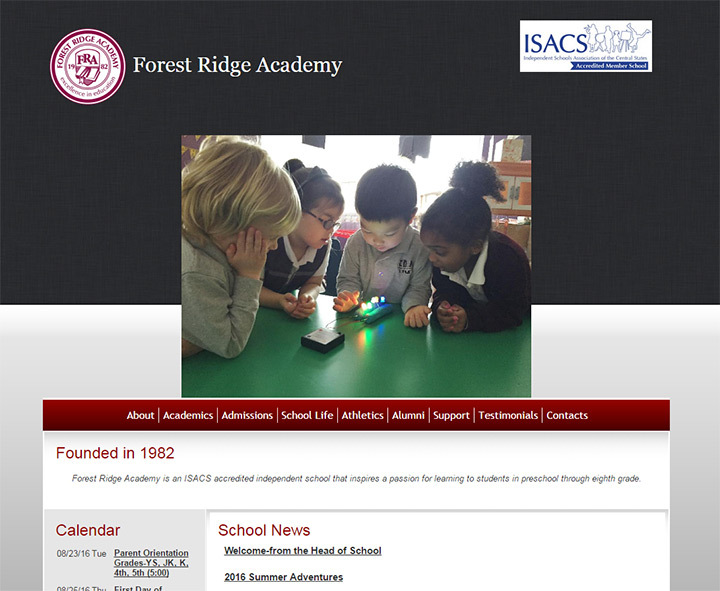 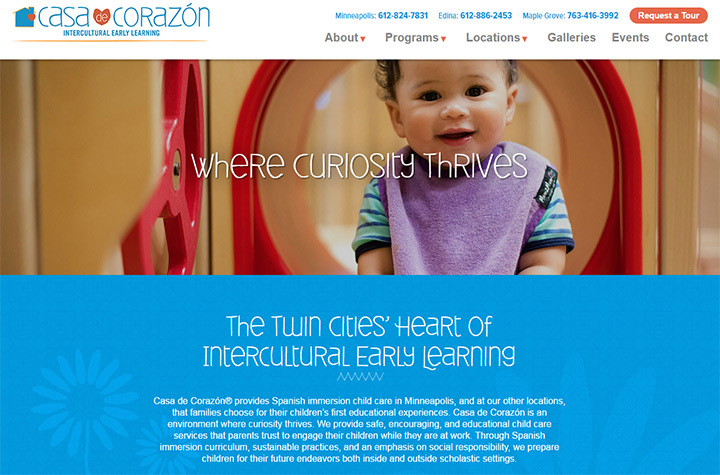 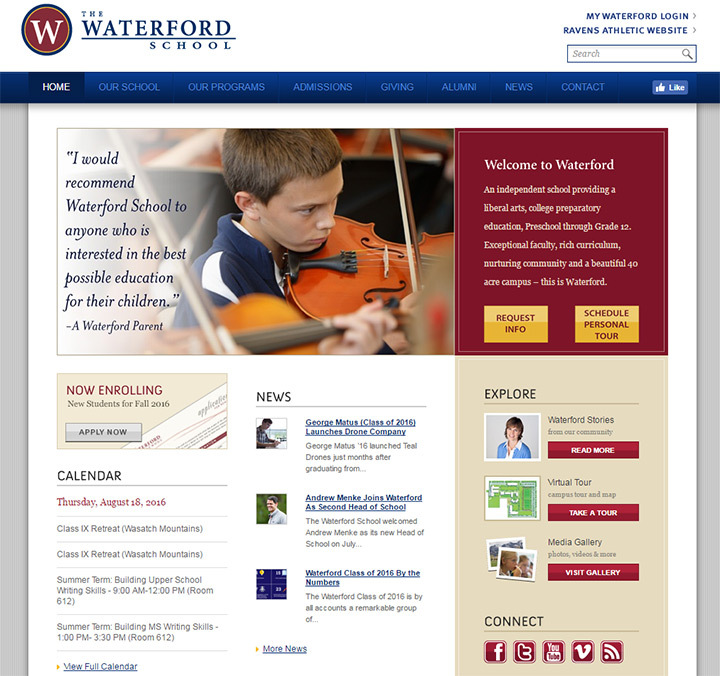 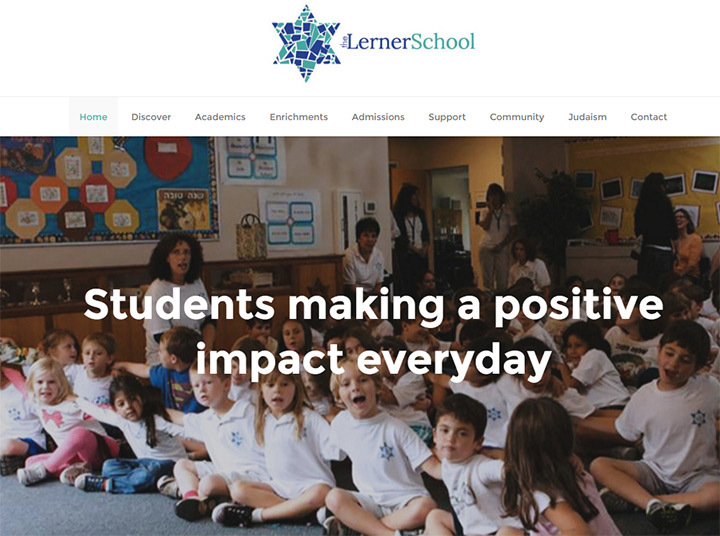 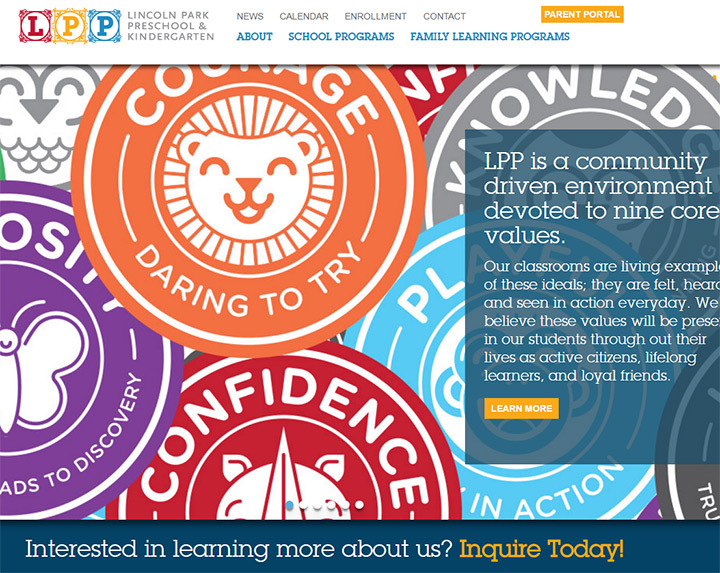 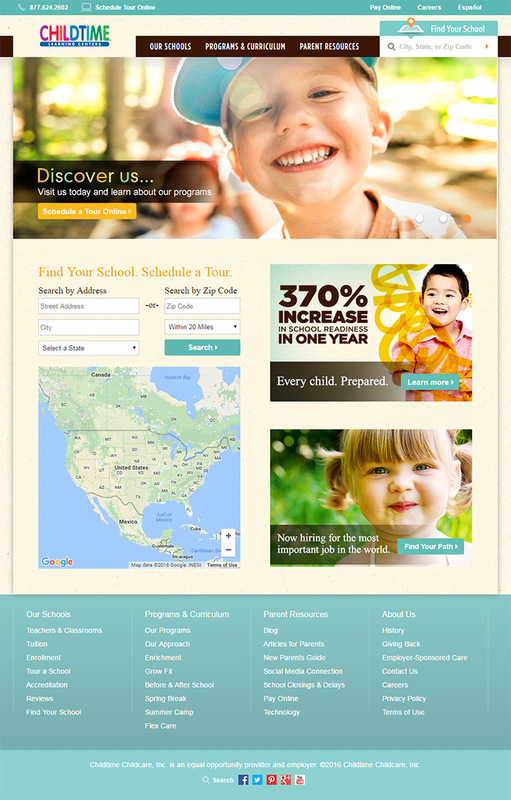 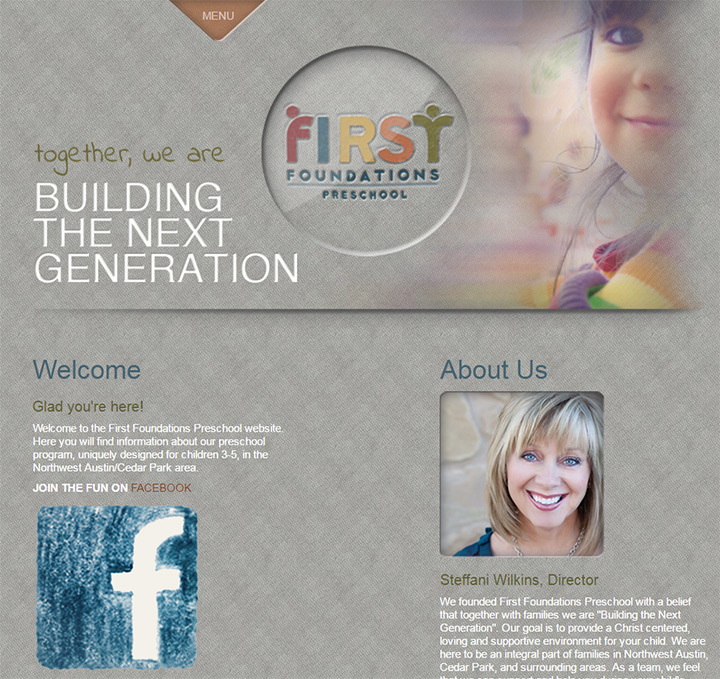 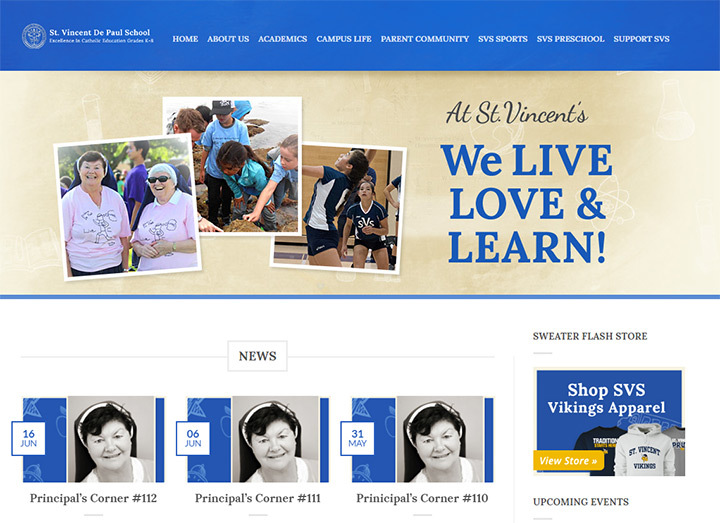 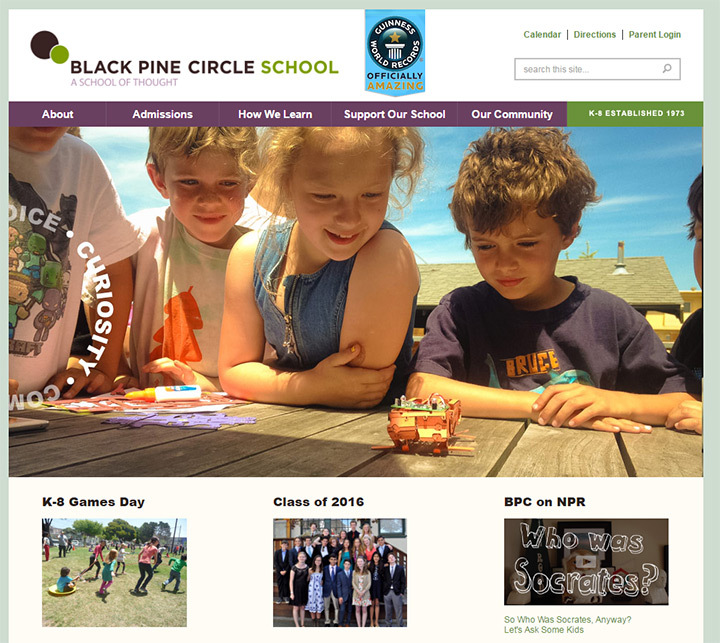 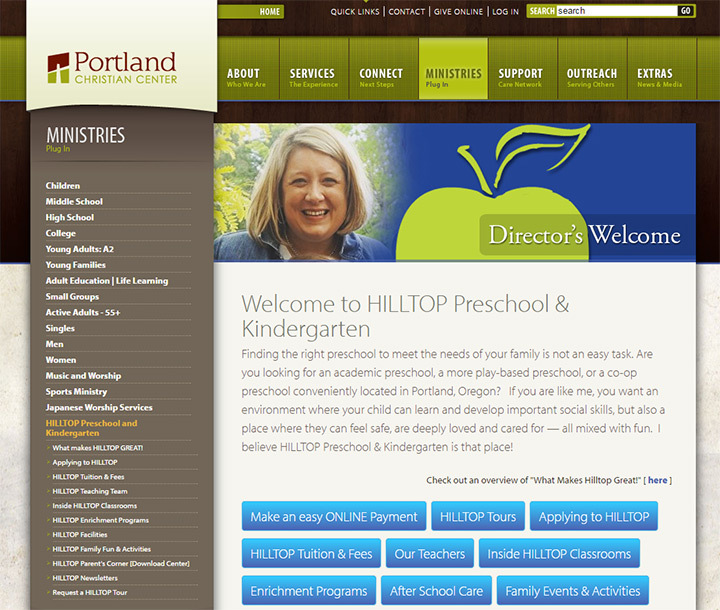 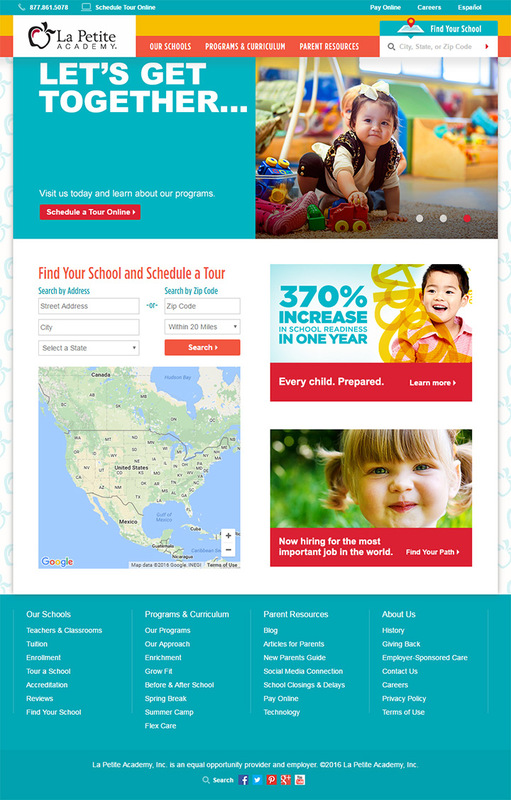 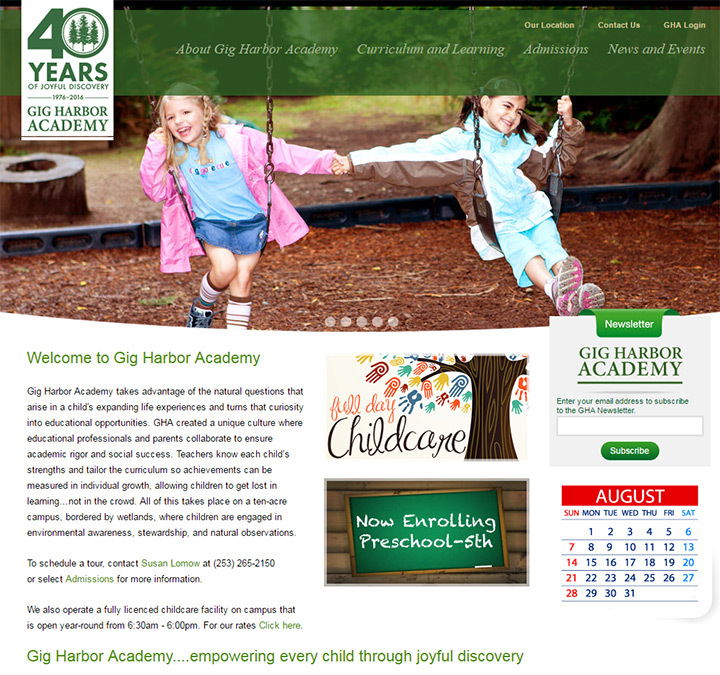 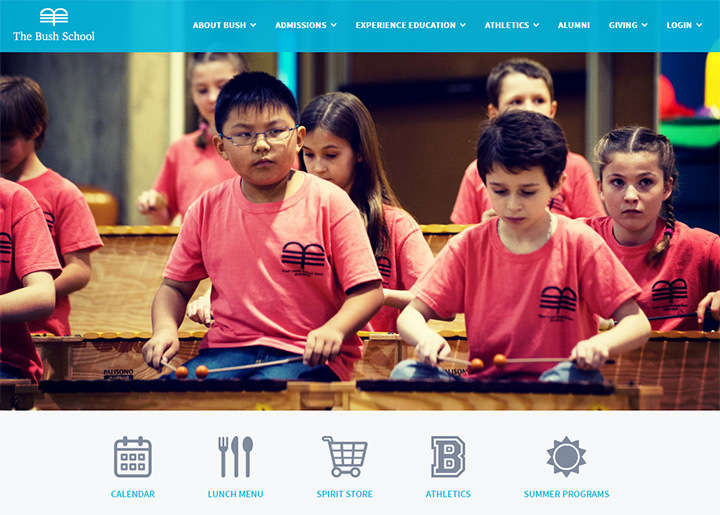 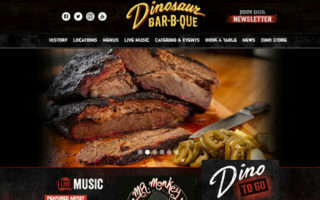 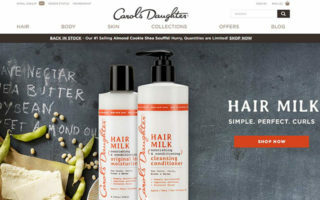 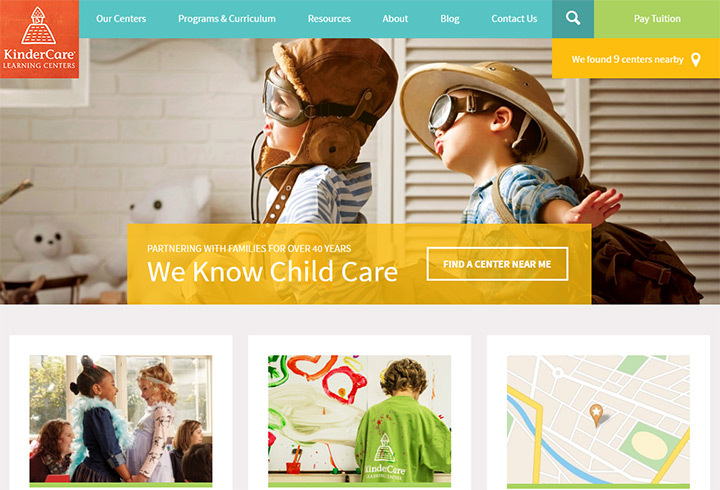 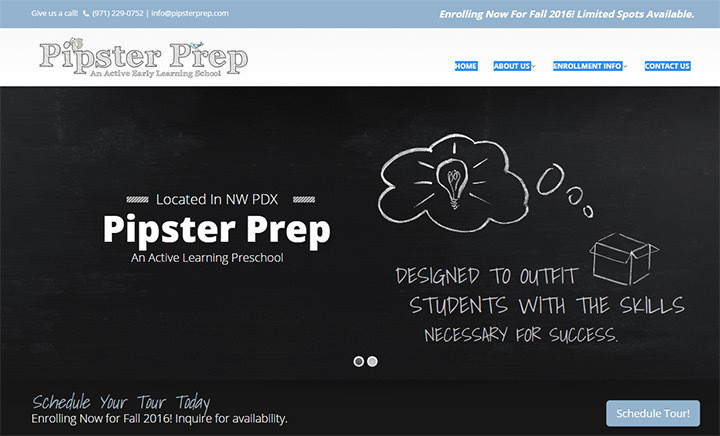 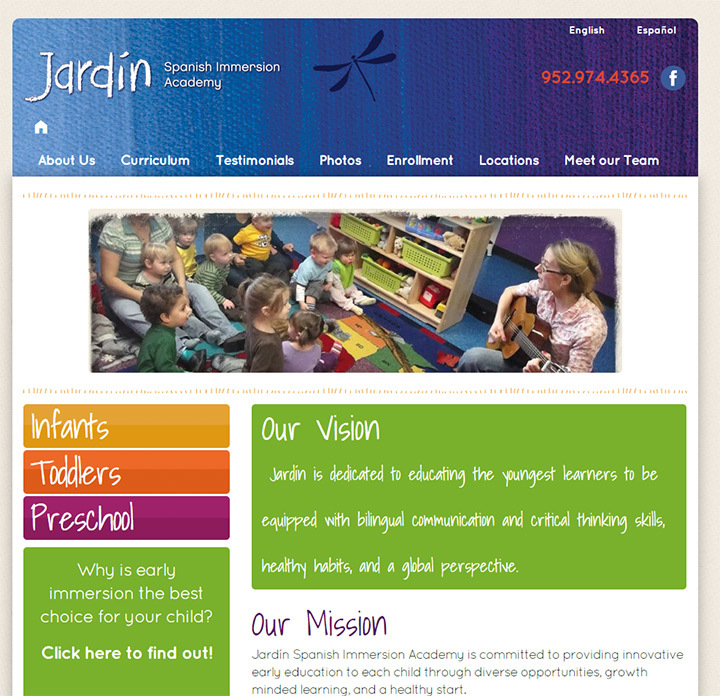 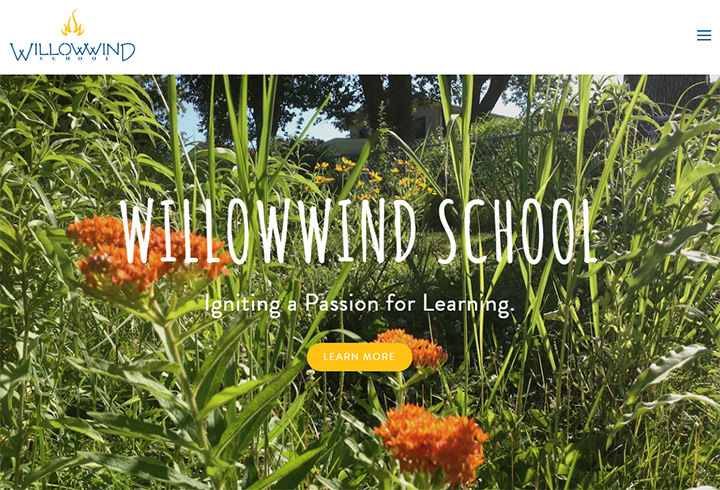 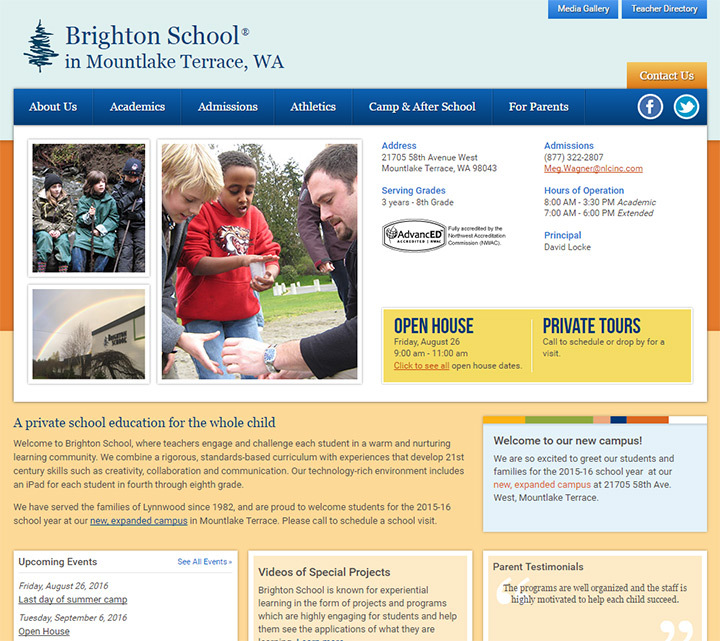 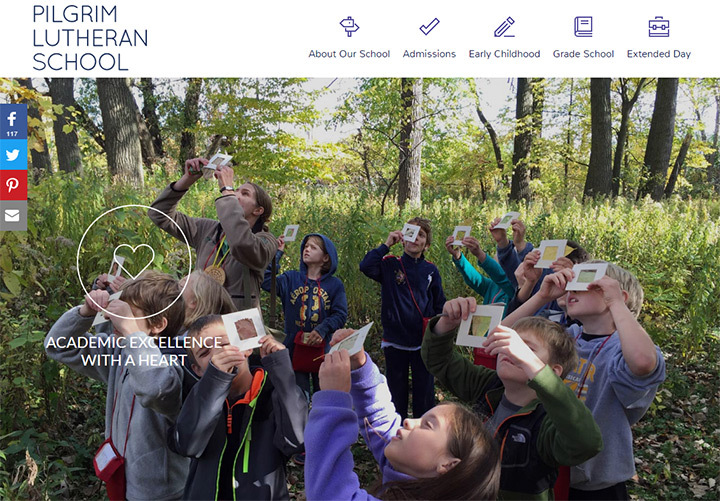 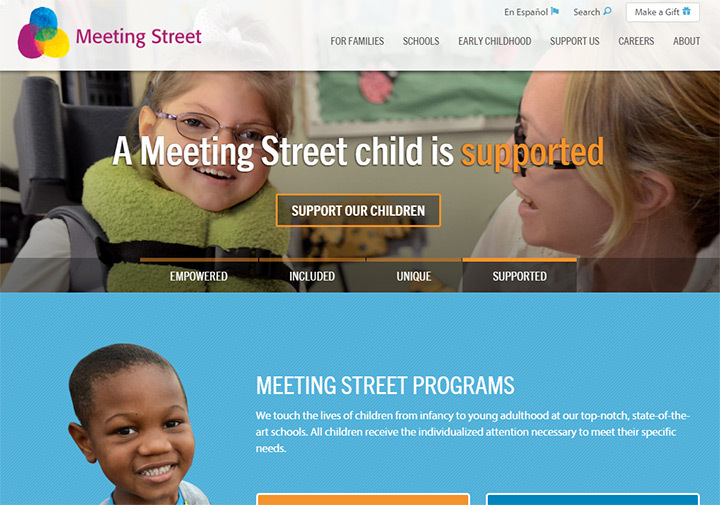 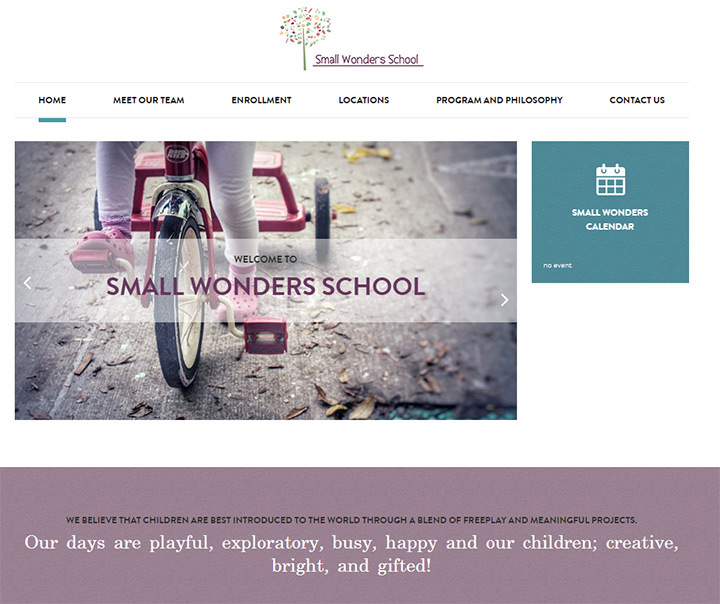 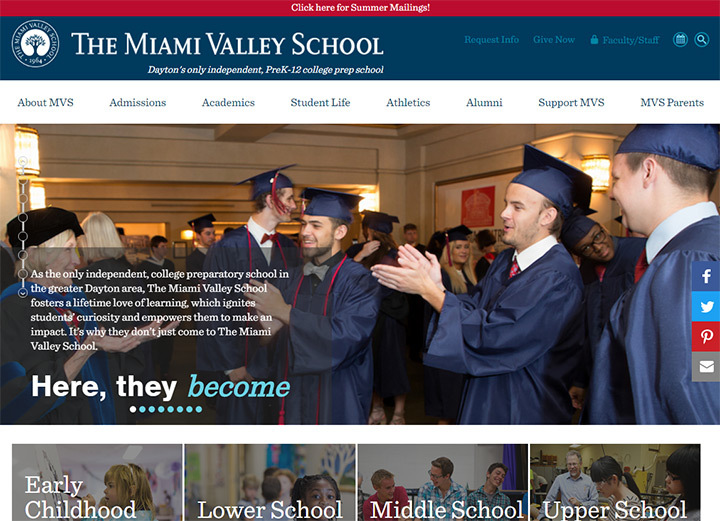 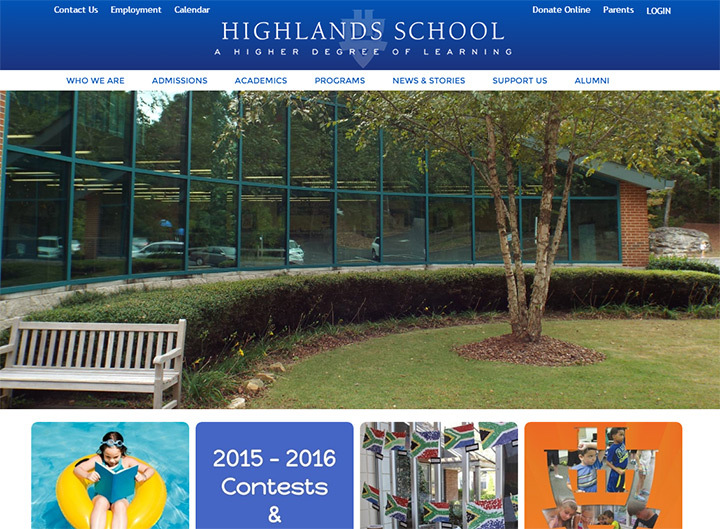 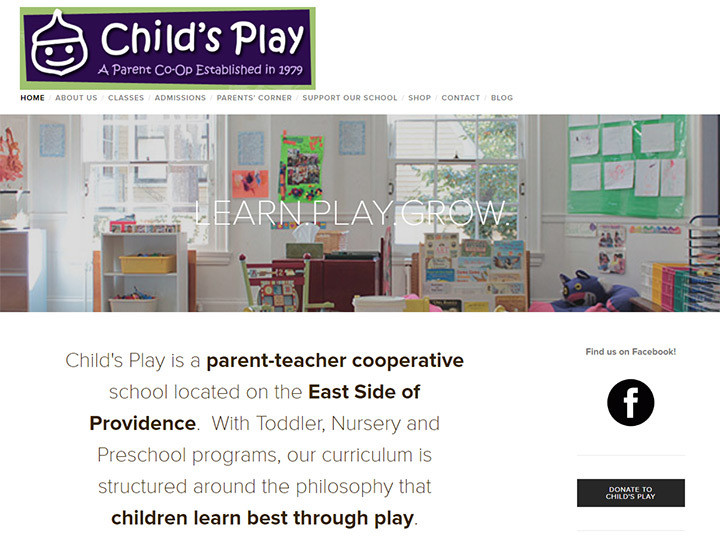 Both have their own unique styles of design, and the same can be said for preschool and kindergarten websites. 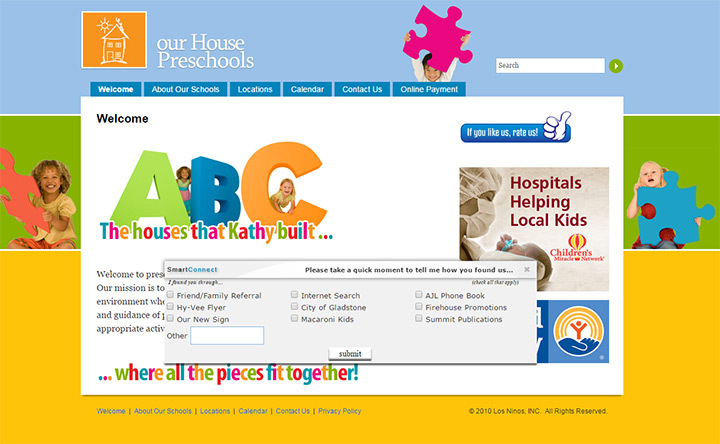 Young children probably aren’t browsing pre-K websites. 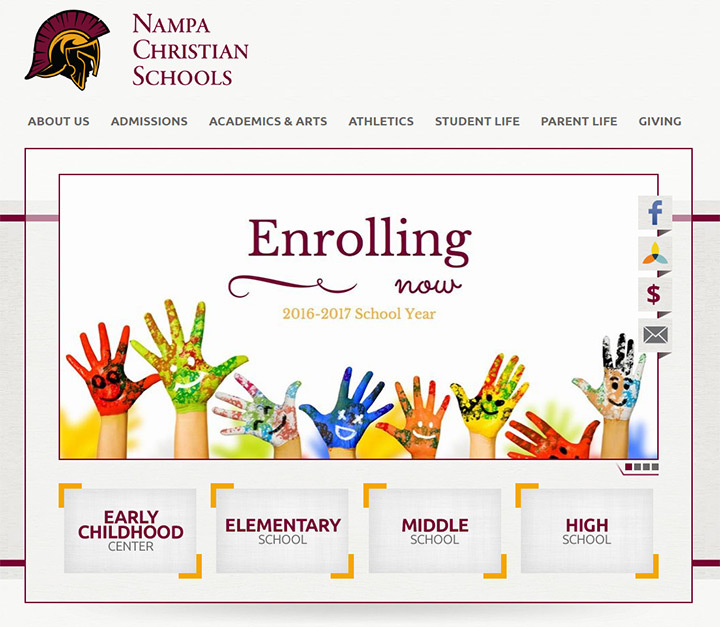 Instead the target audience includes parents and others adults in the school district, mostly looking for information about enrollment and features of the school. 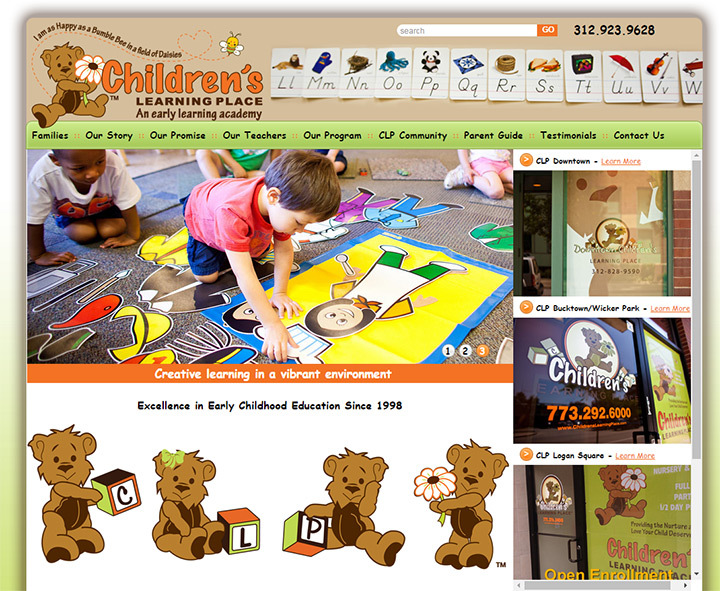 In this gallery you’ll find over 100 different websites for preschools and kindergartens around the world. 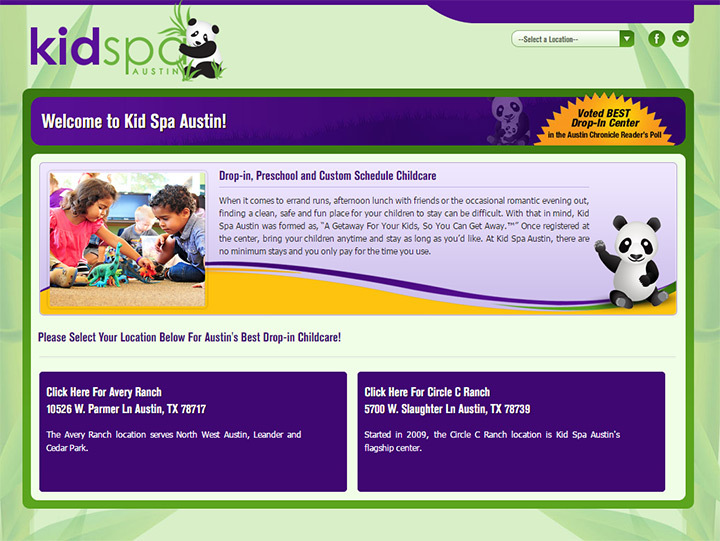 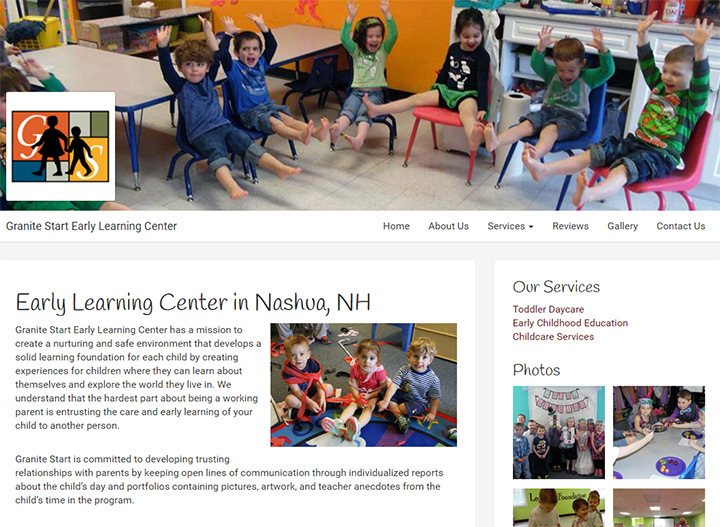 Each design is unique and should offer plenty of ideas for designing similar daycare and early schooling websites.